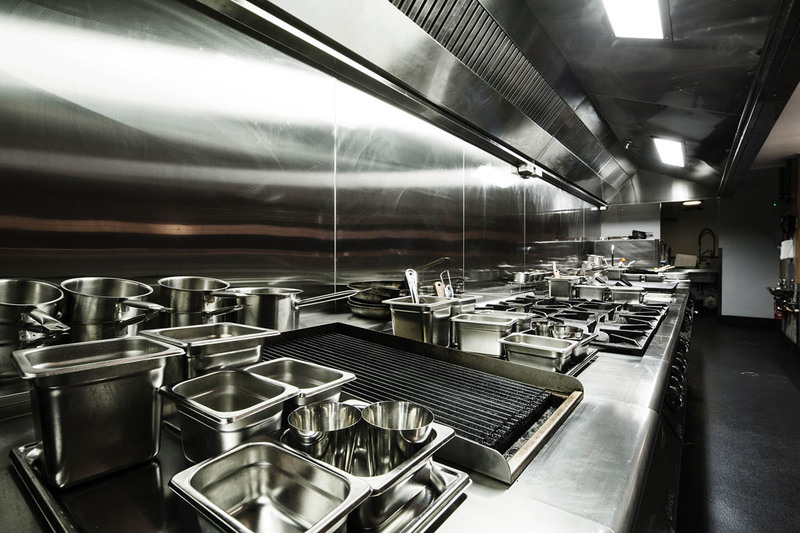 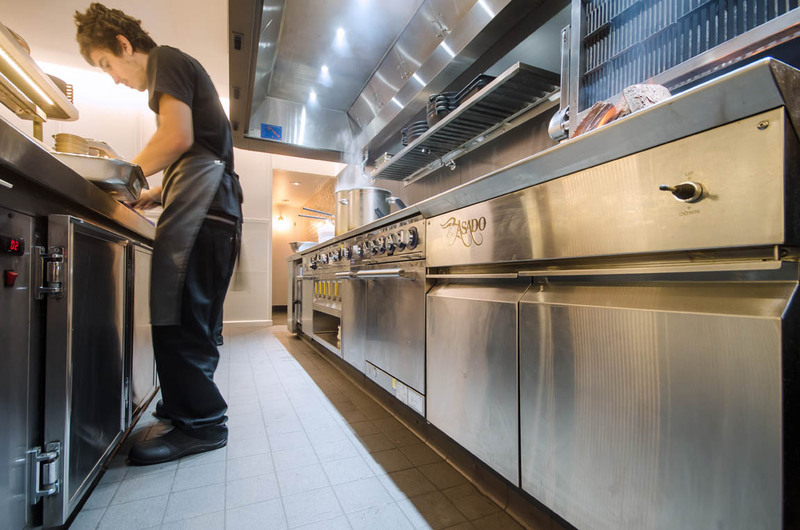 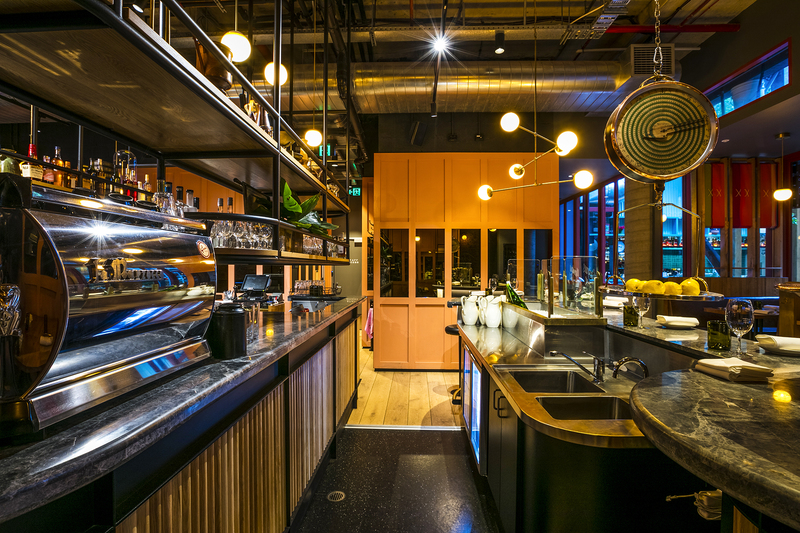 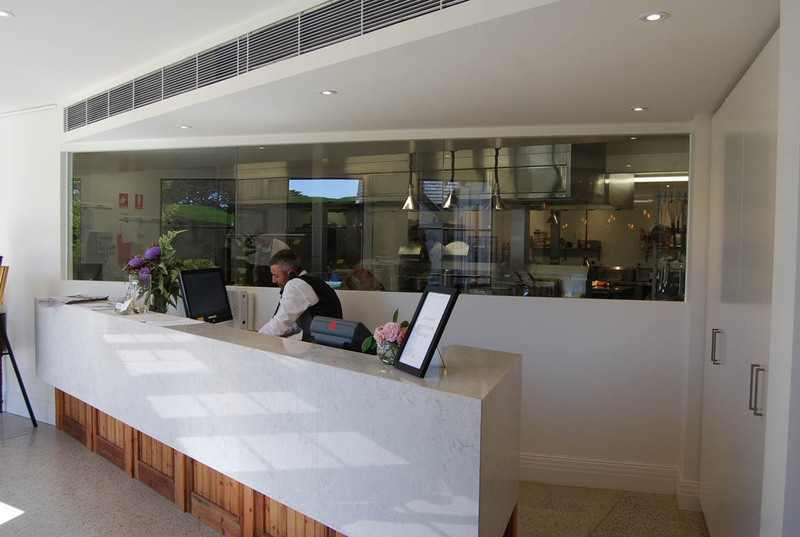 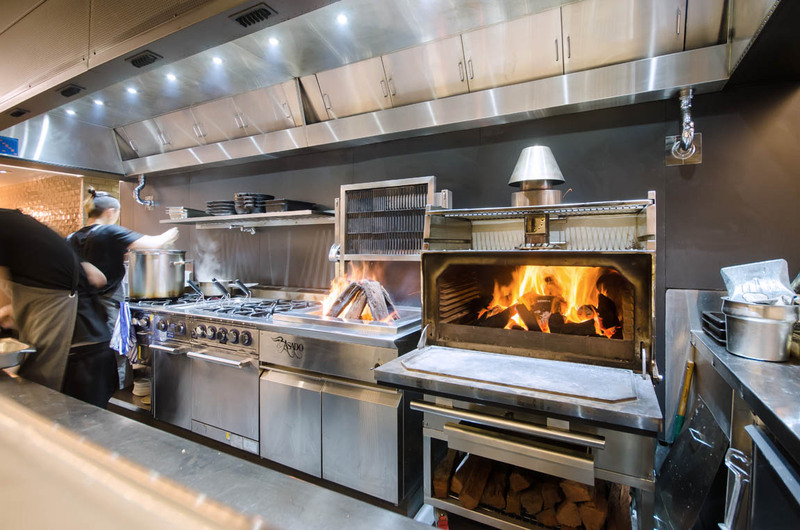 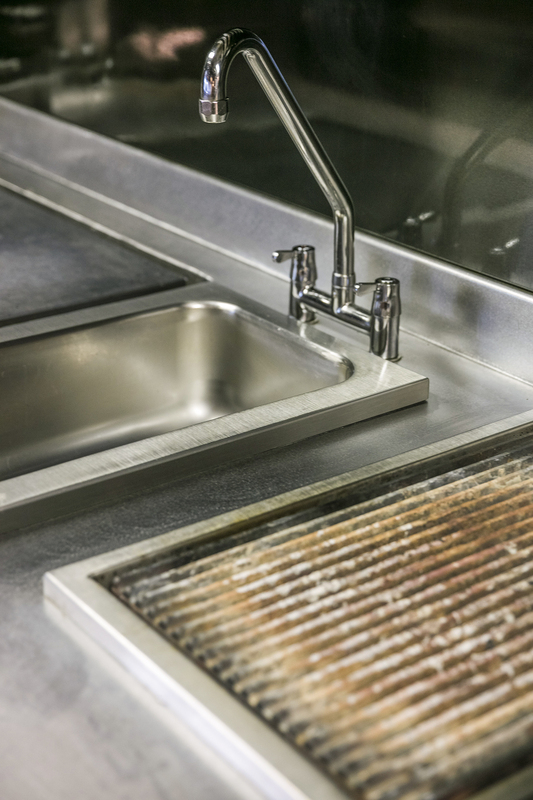 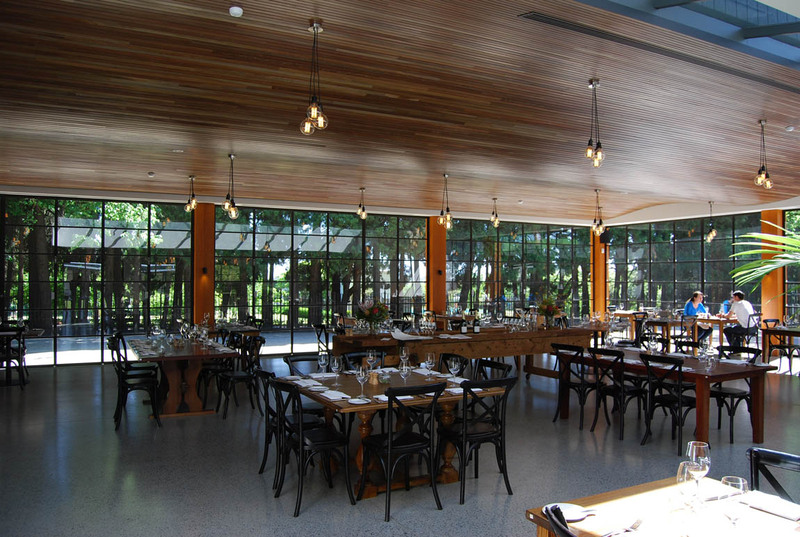 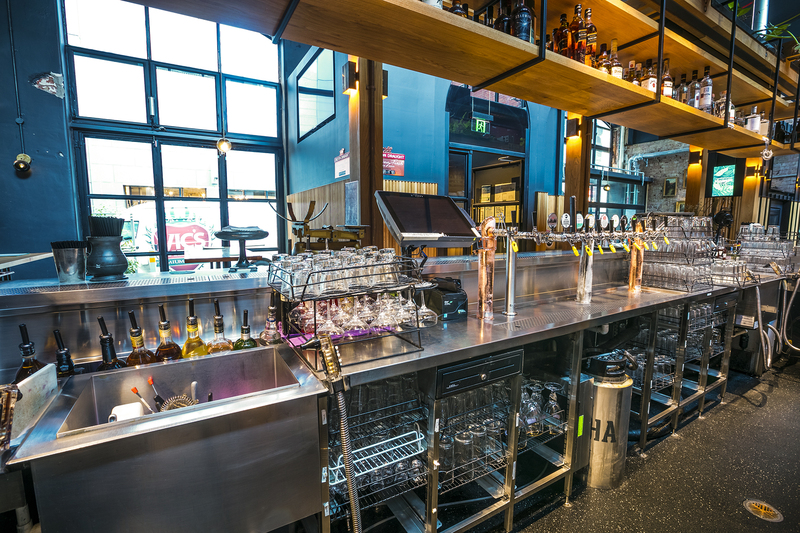 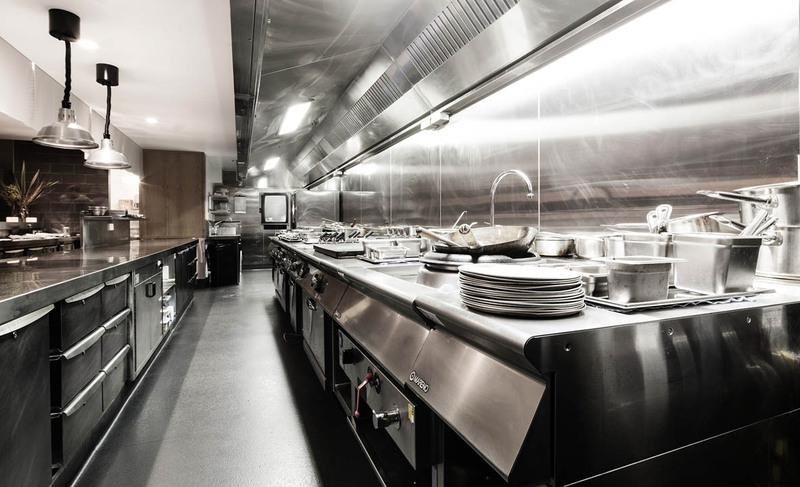 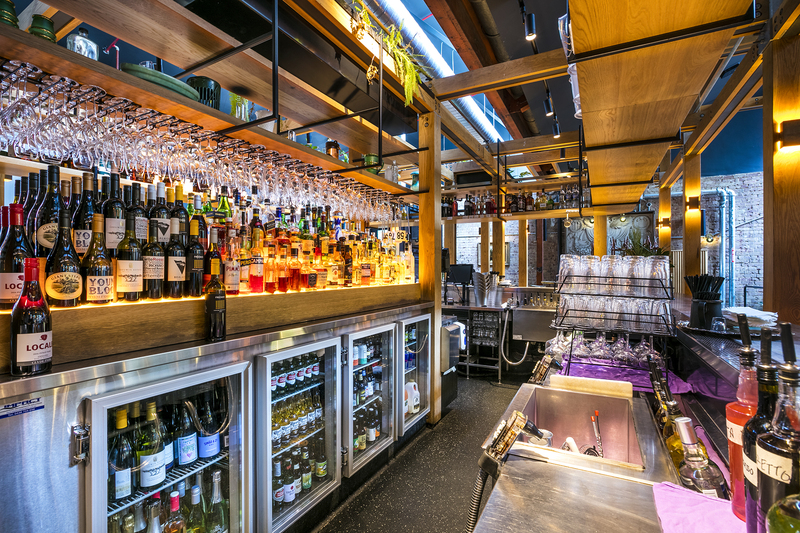 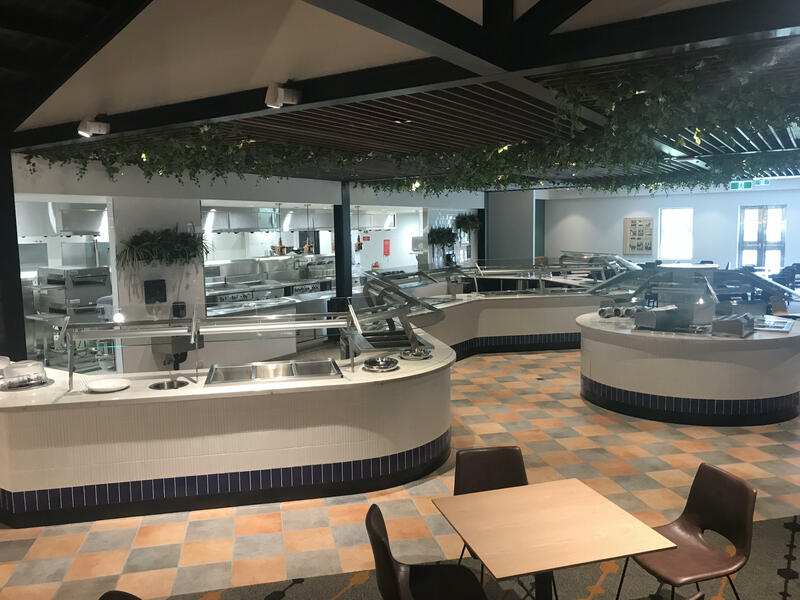 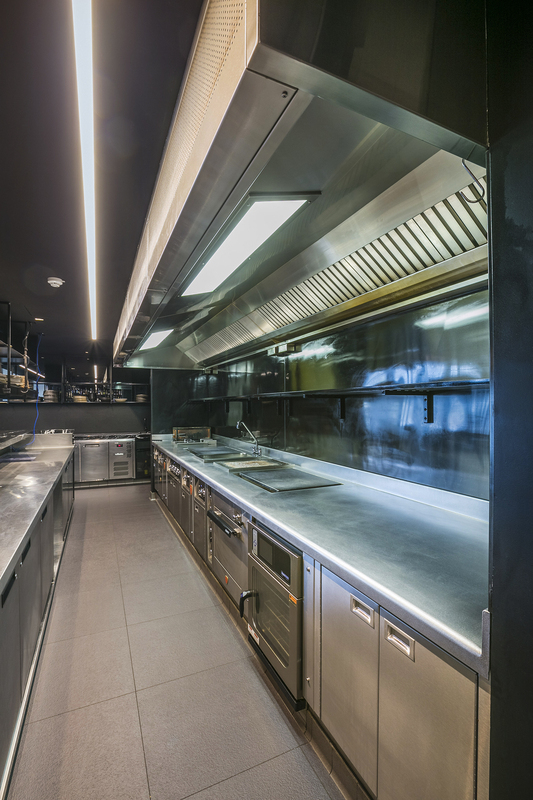 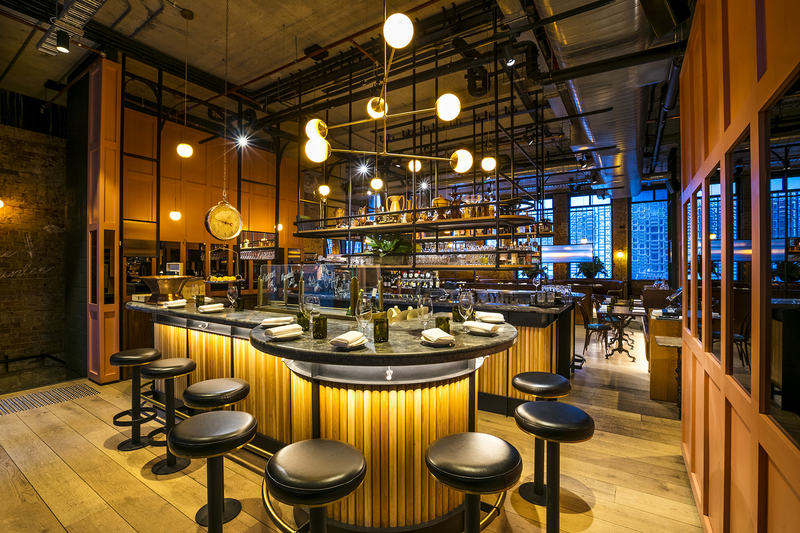 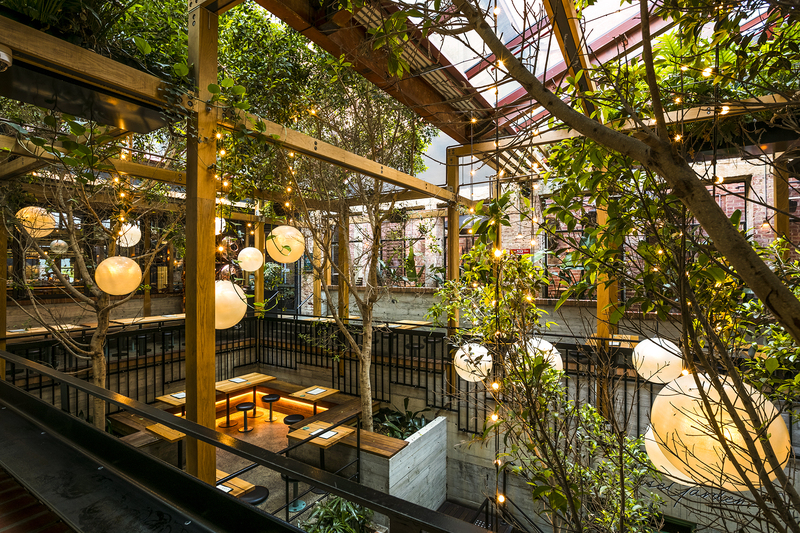 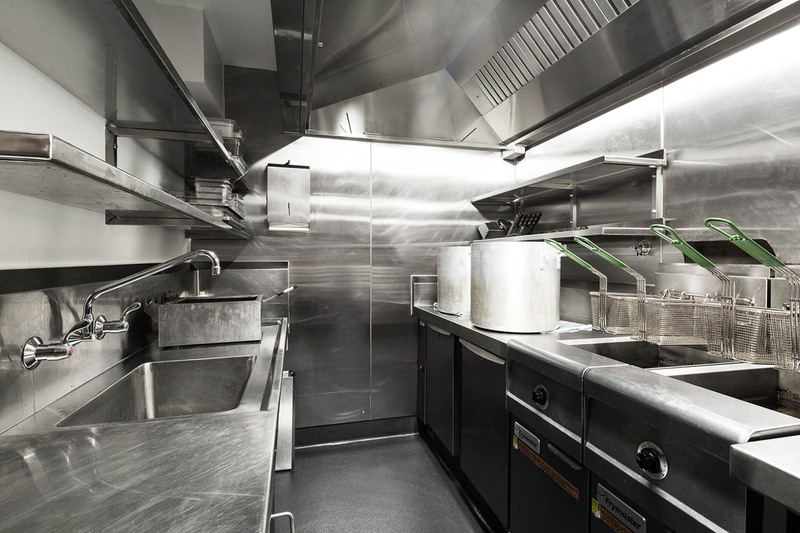 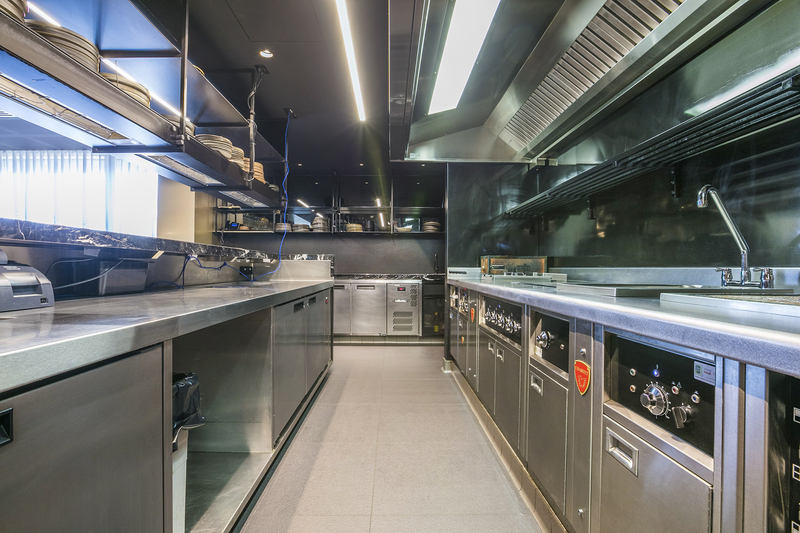 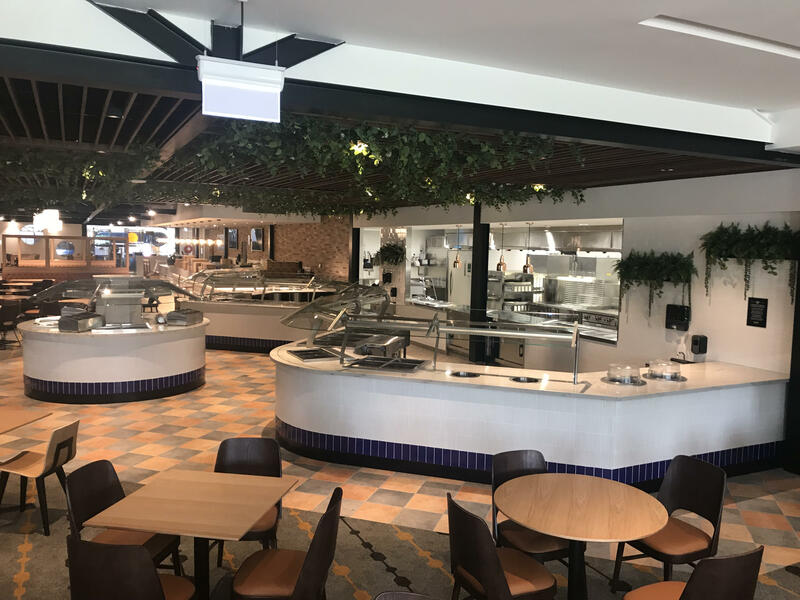 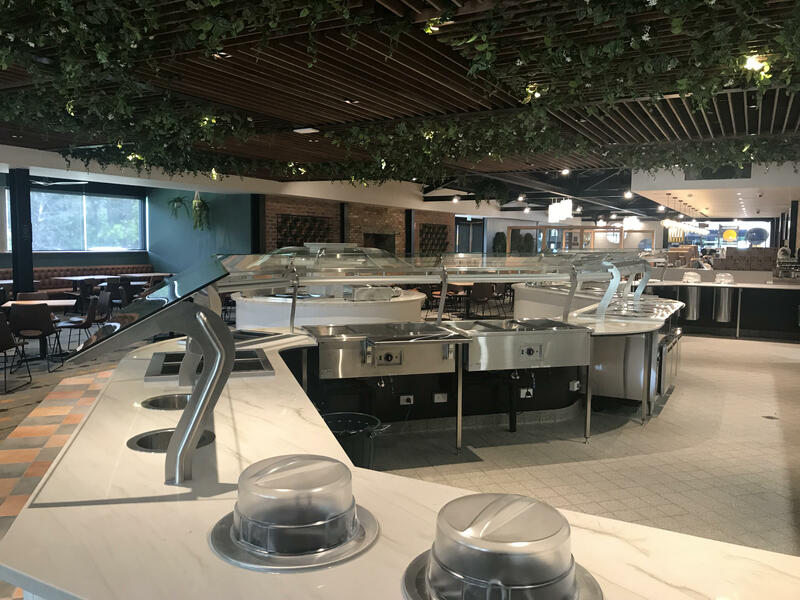 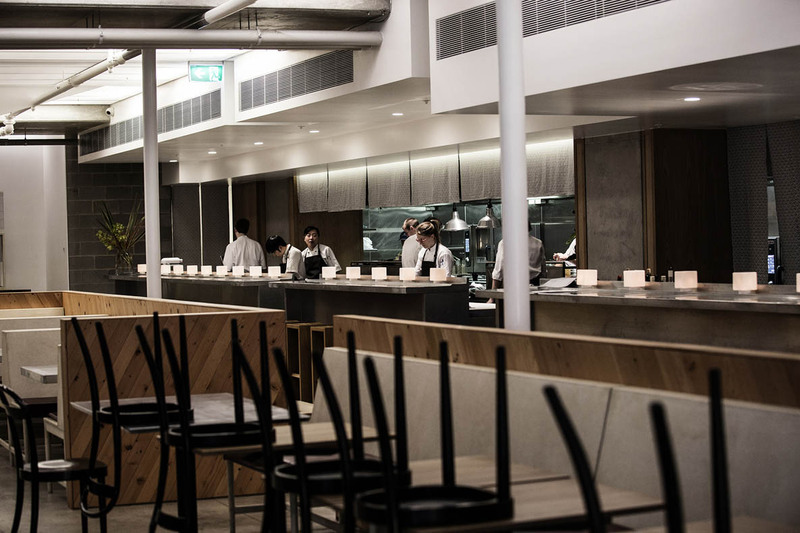 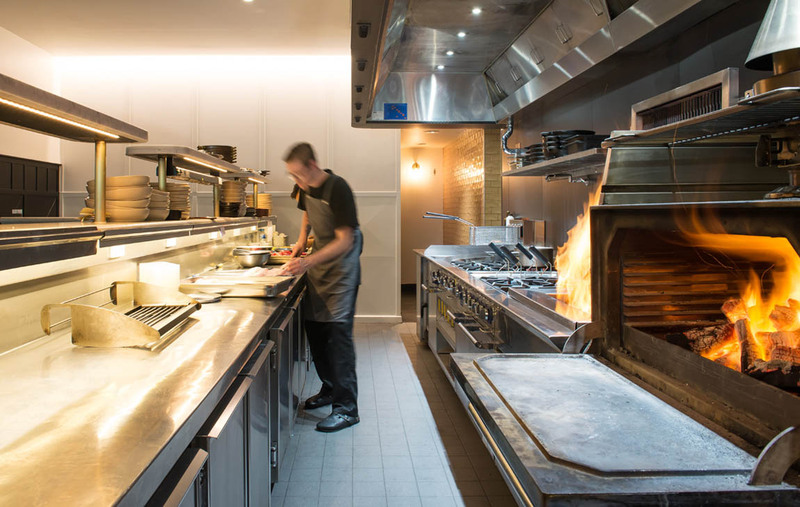 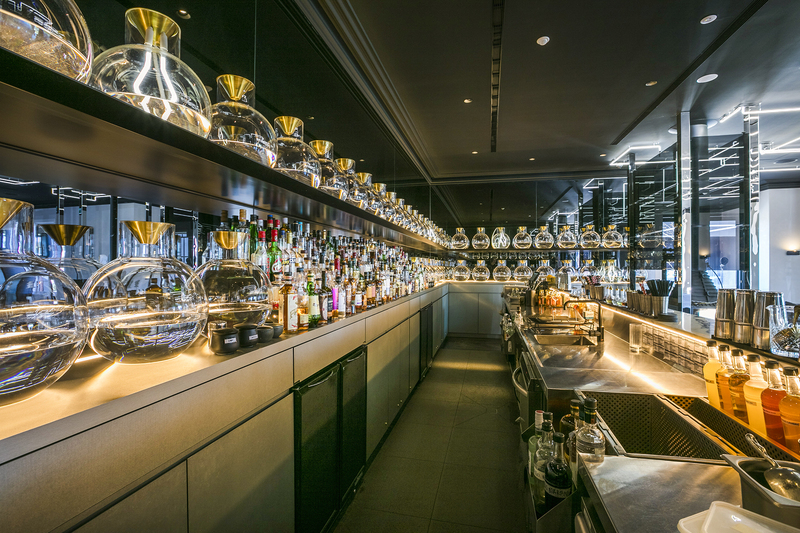 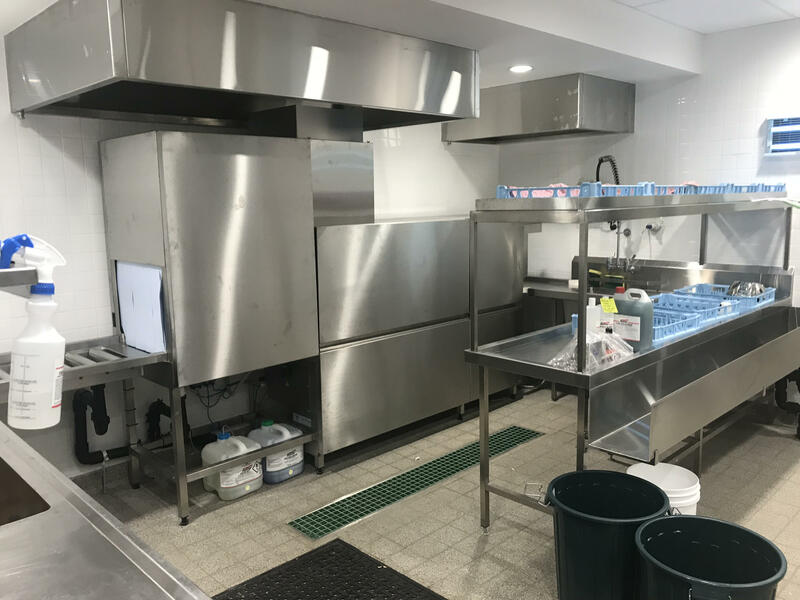 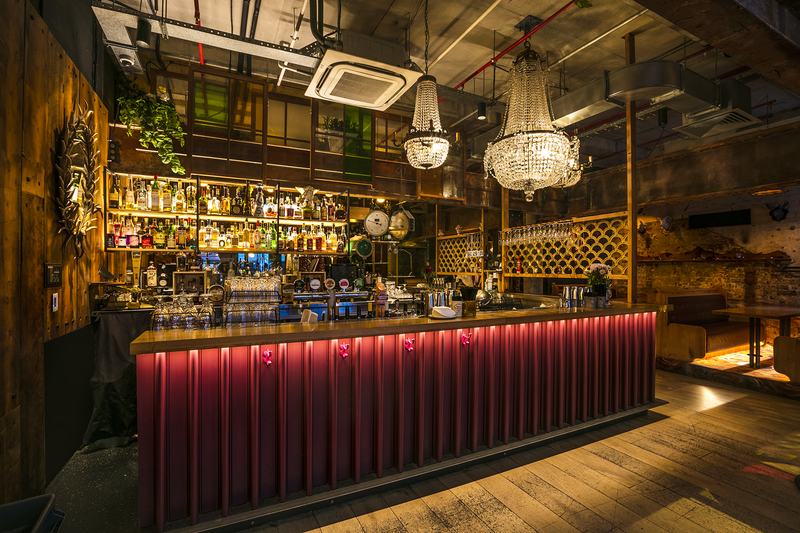 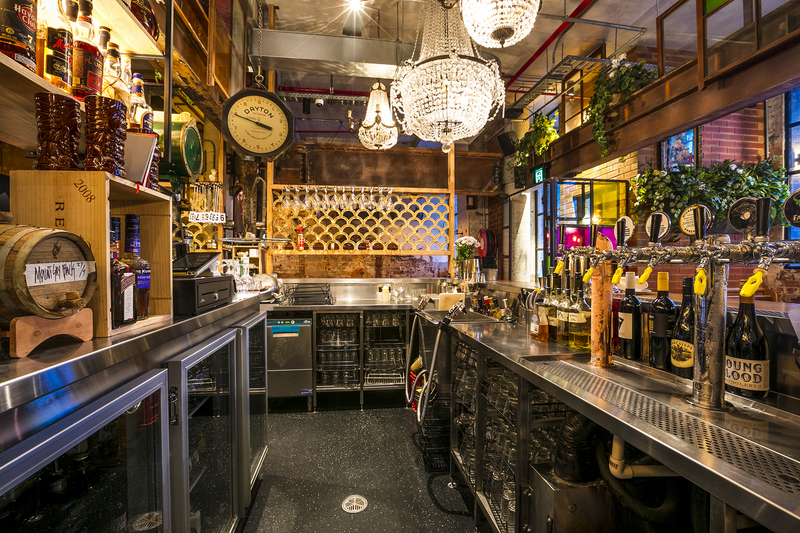 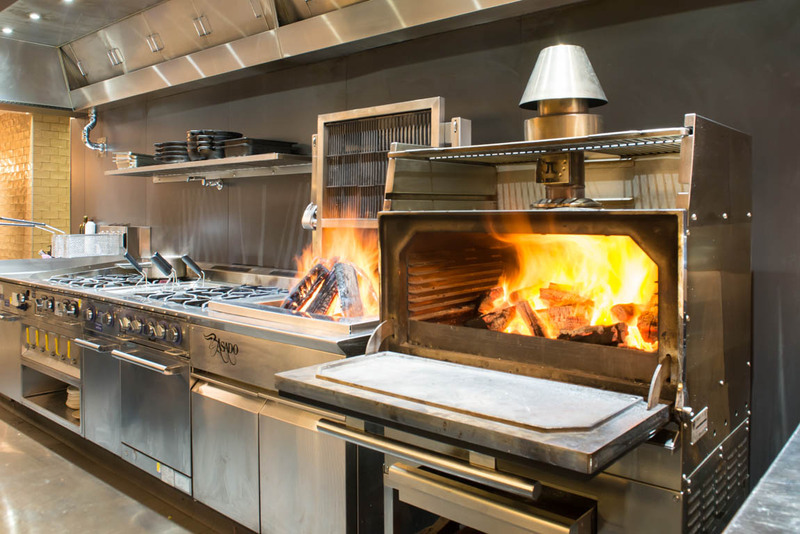 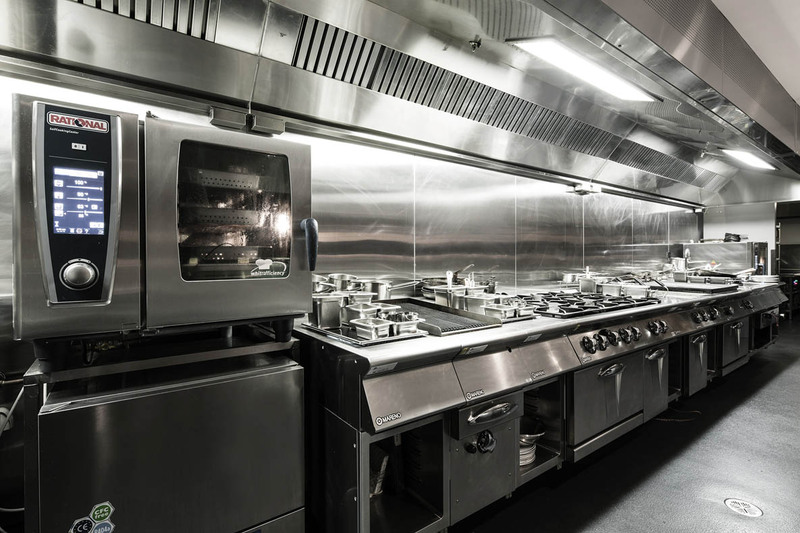 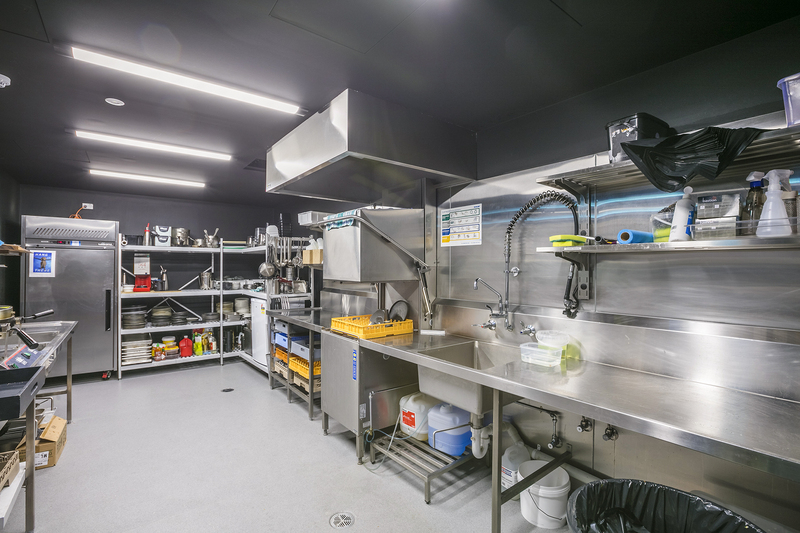 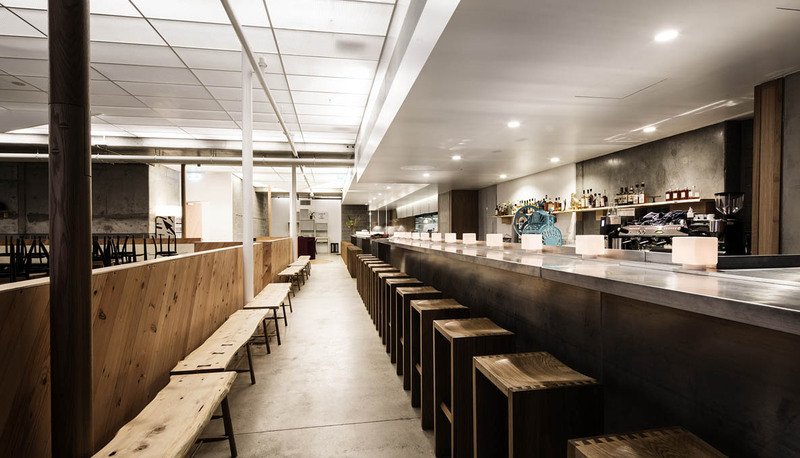 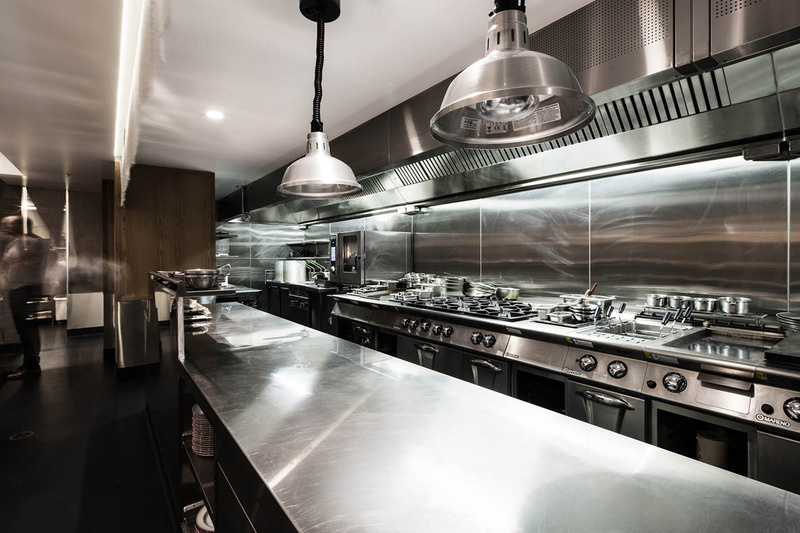 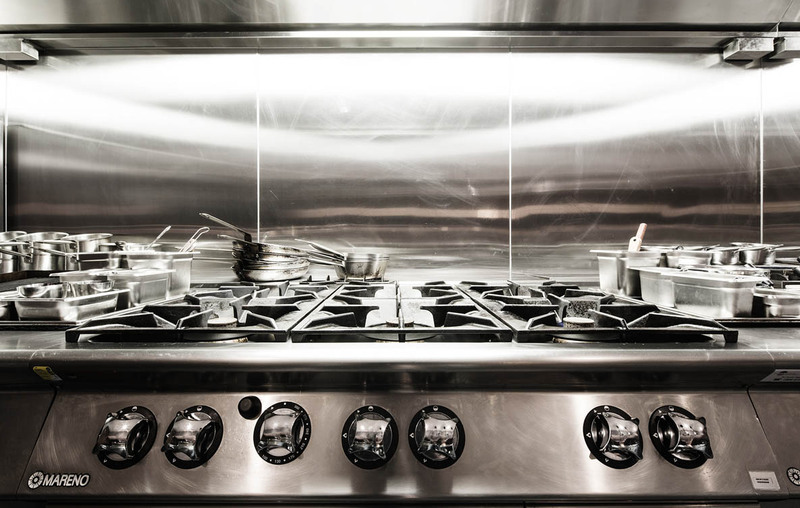 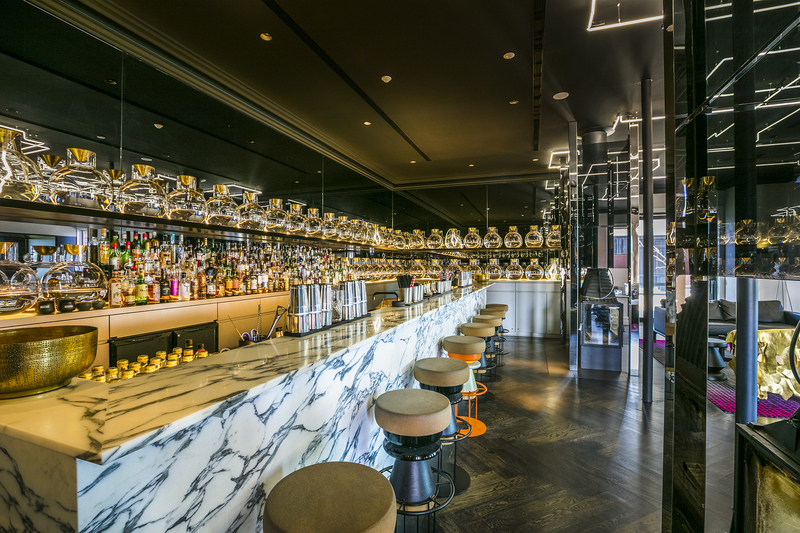 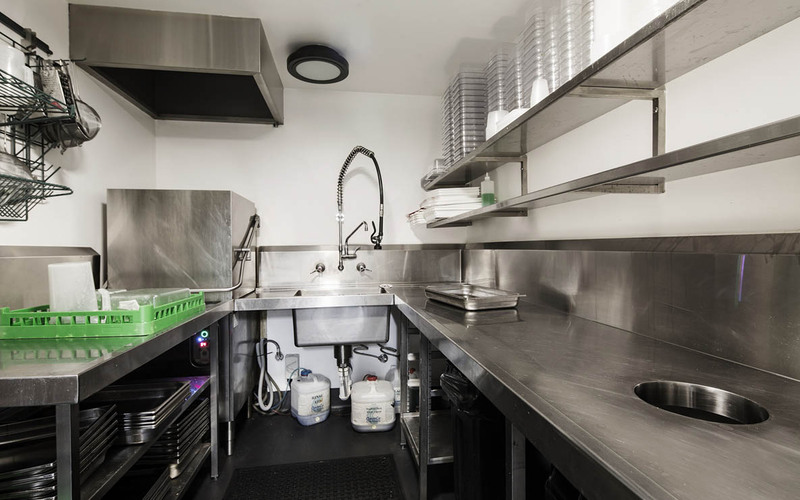 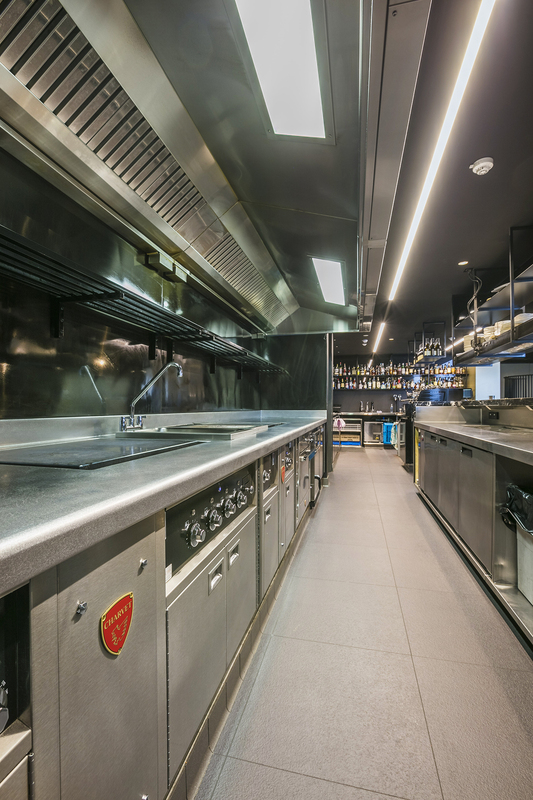 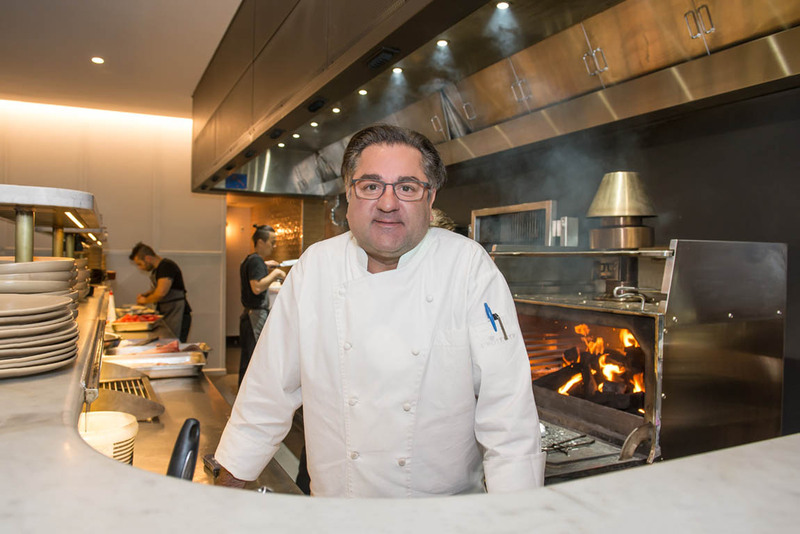 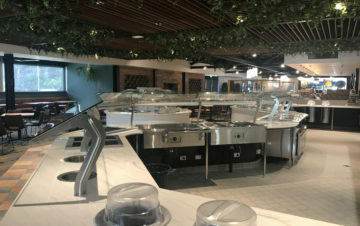 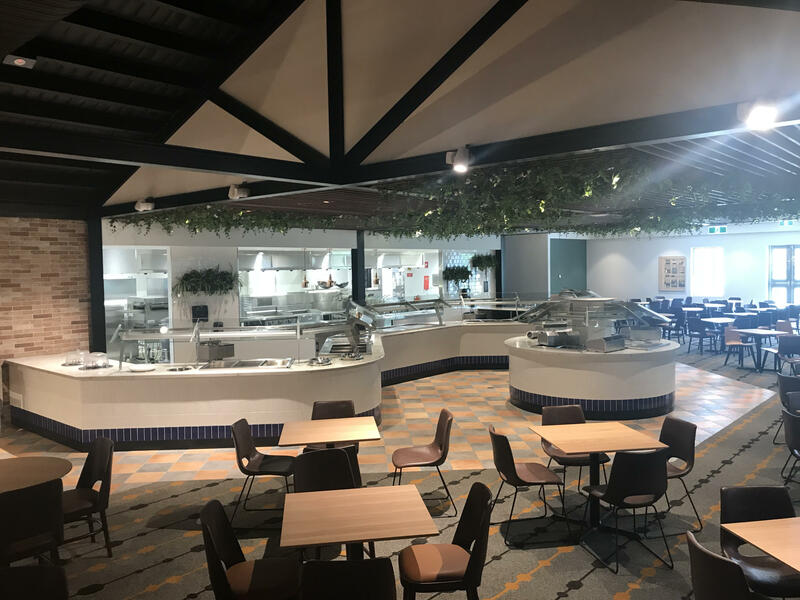 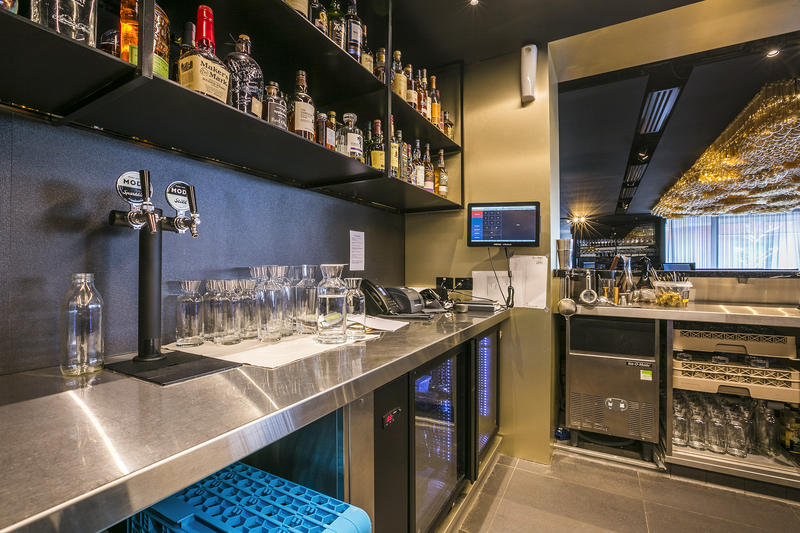 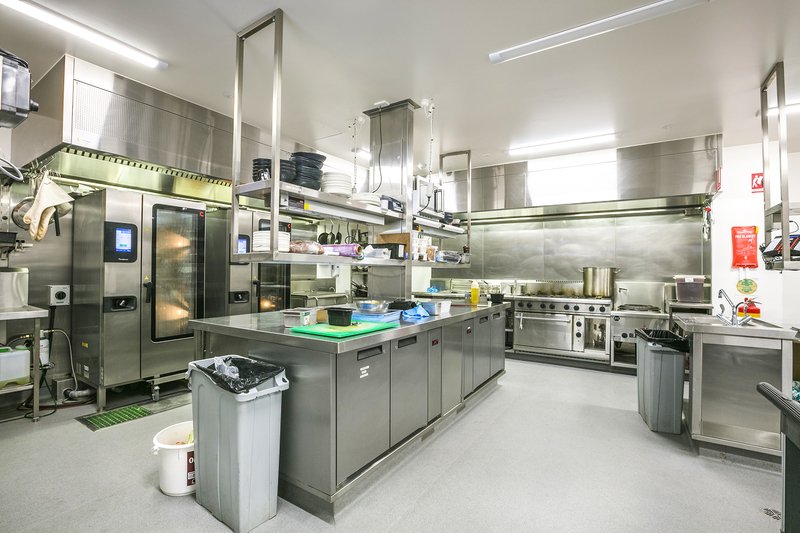 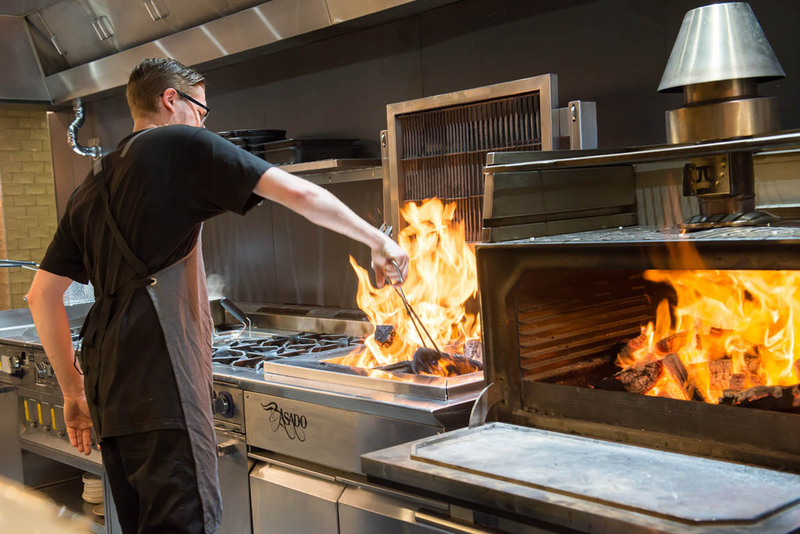 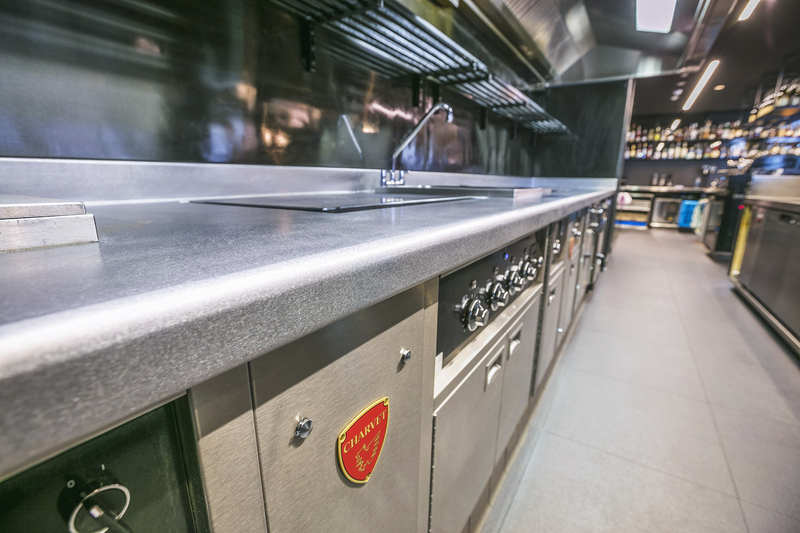 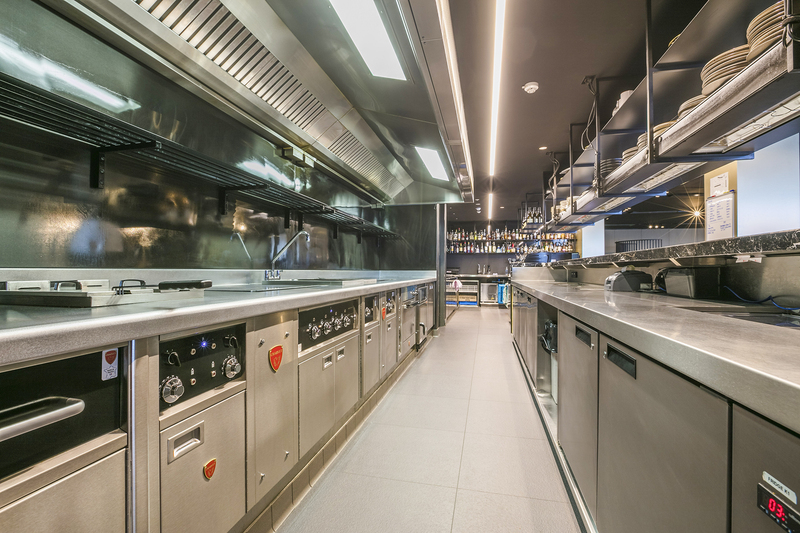 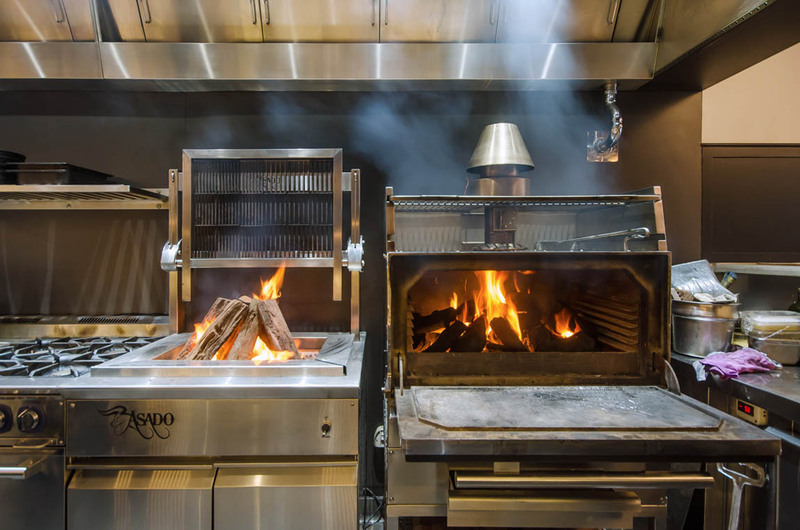 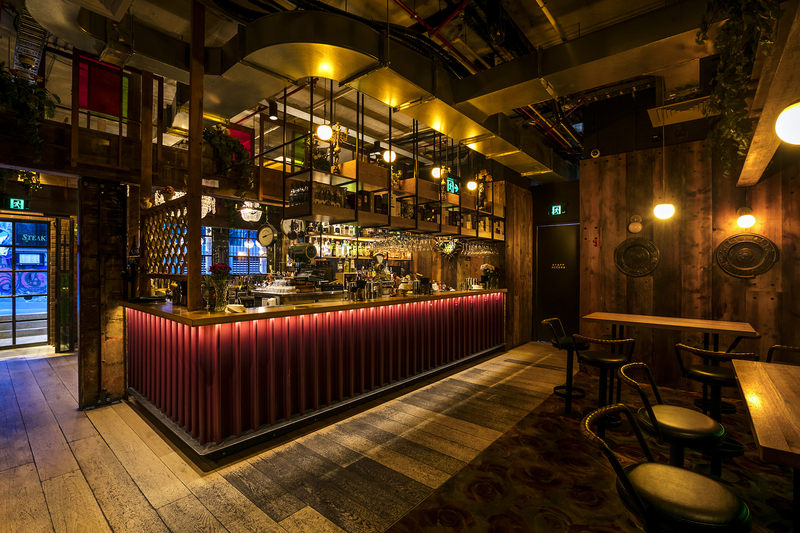 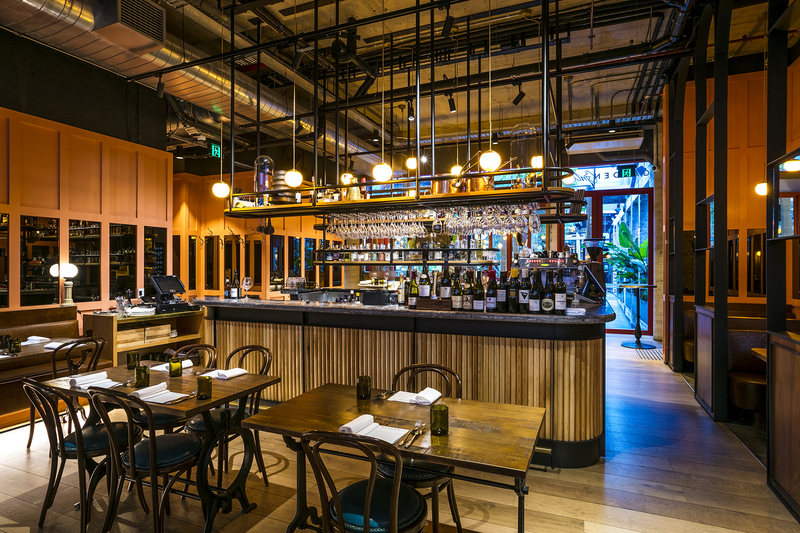 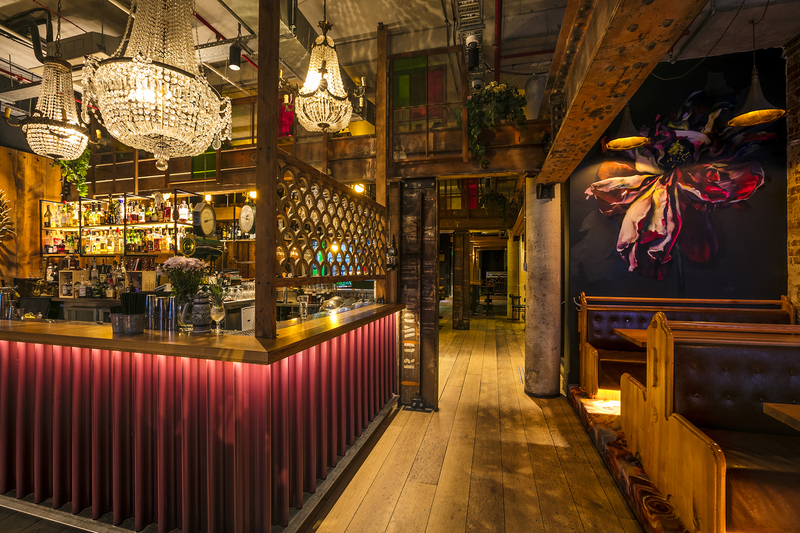 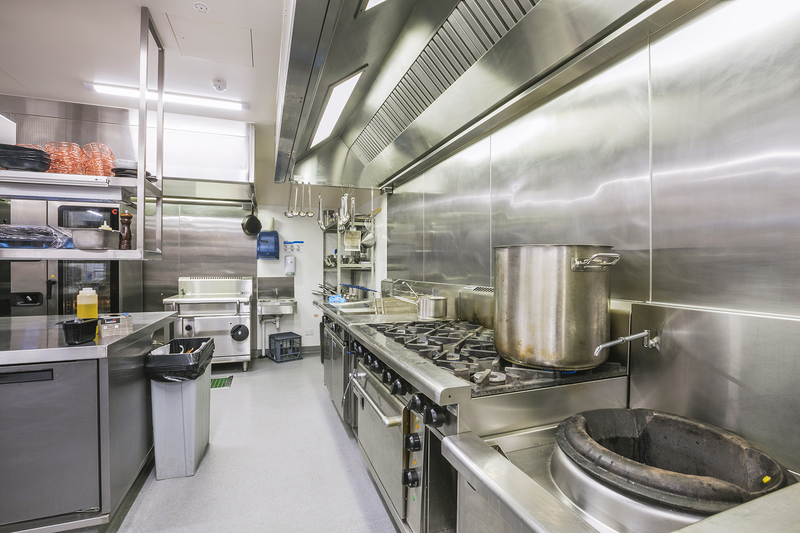 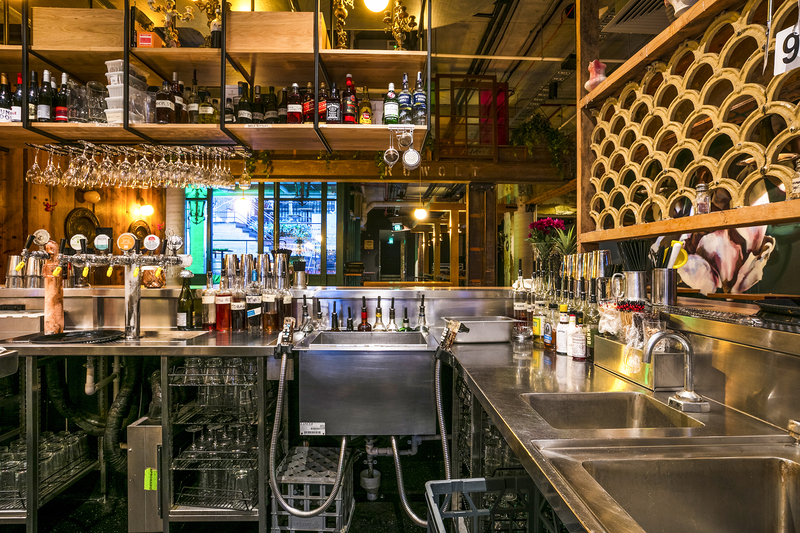 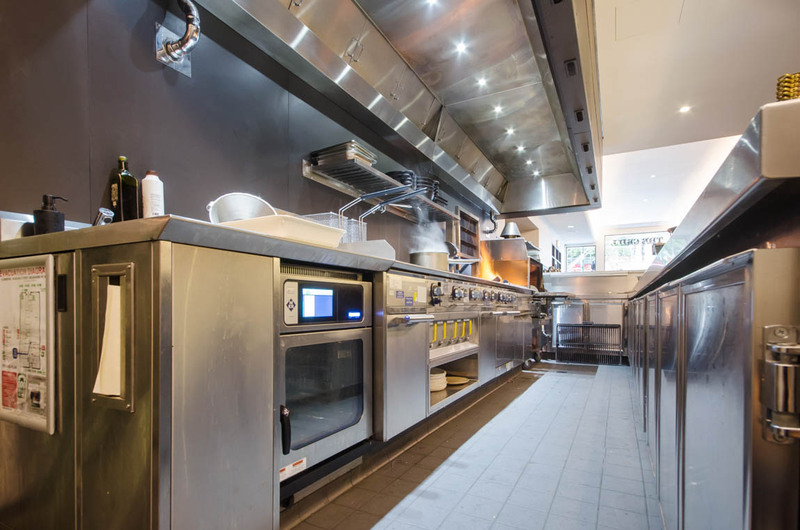 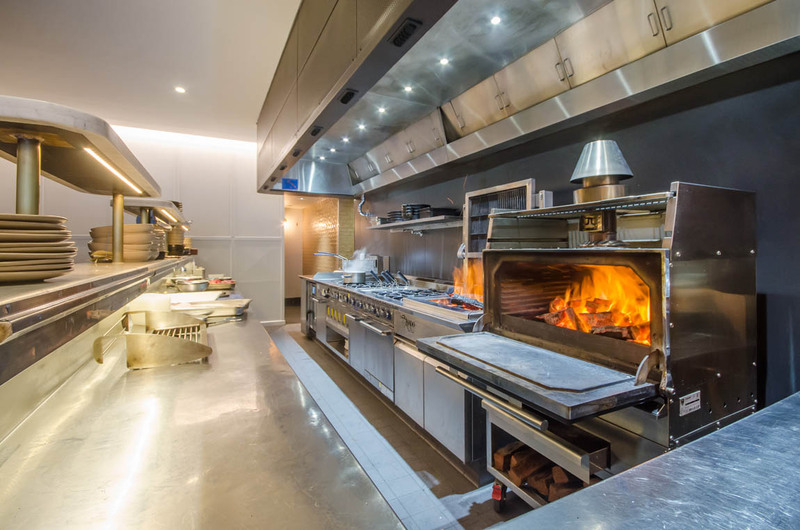 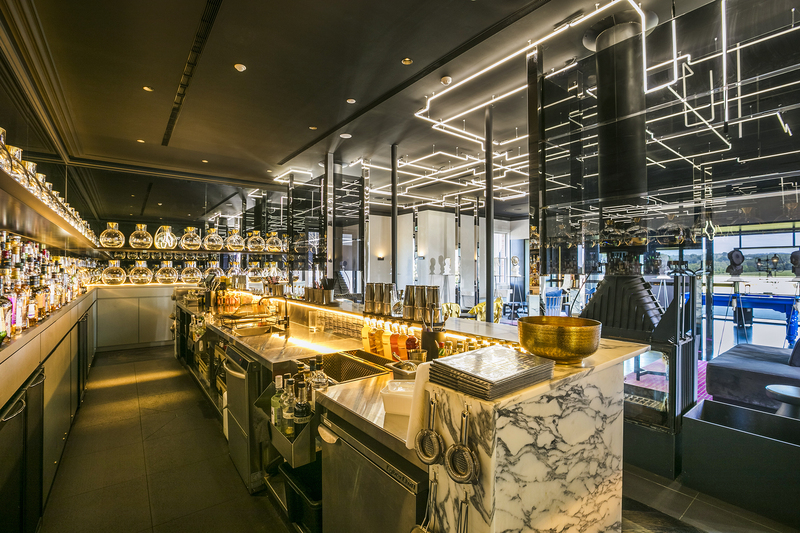 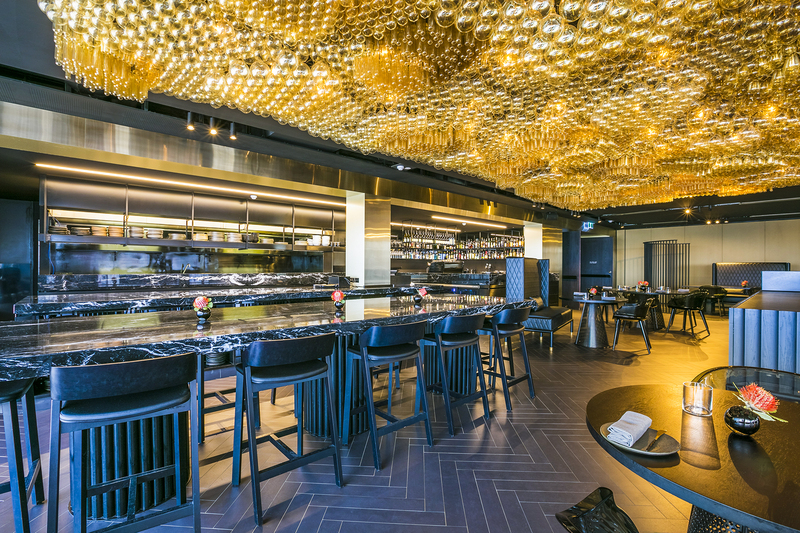 For over 30 years, Eymac have been custom fabricating and installing restaurant kitchens that not only meet, but exceed the high standards set by our clients. 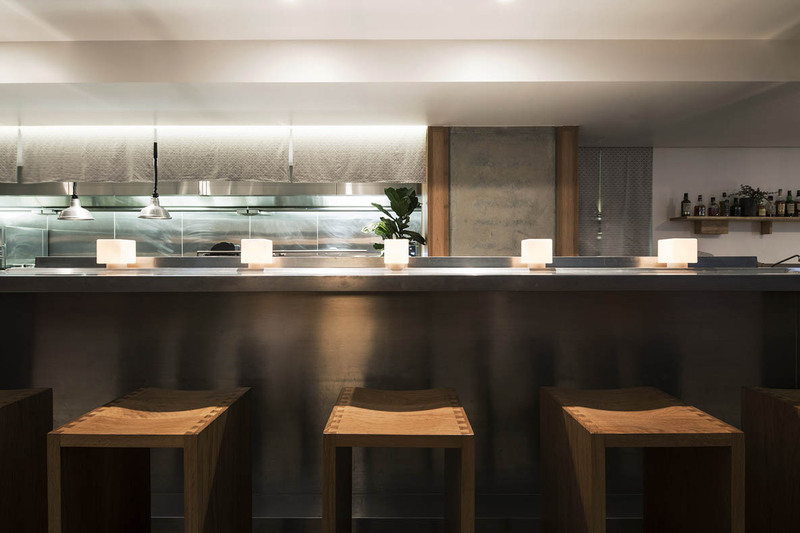 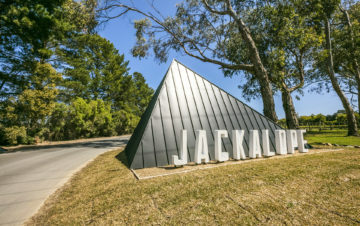 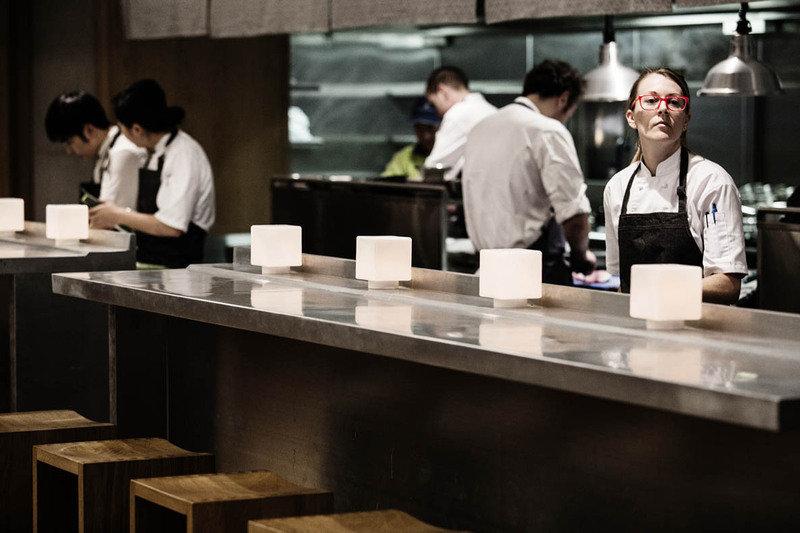 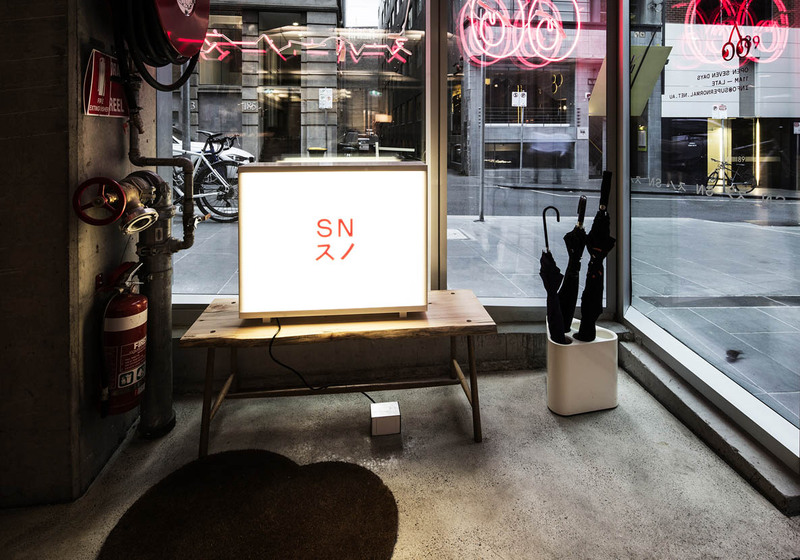 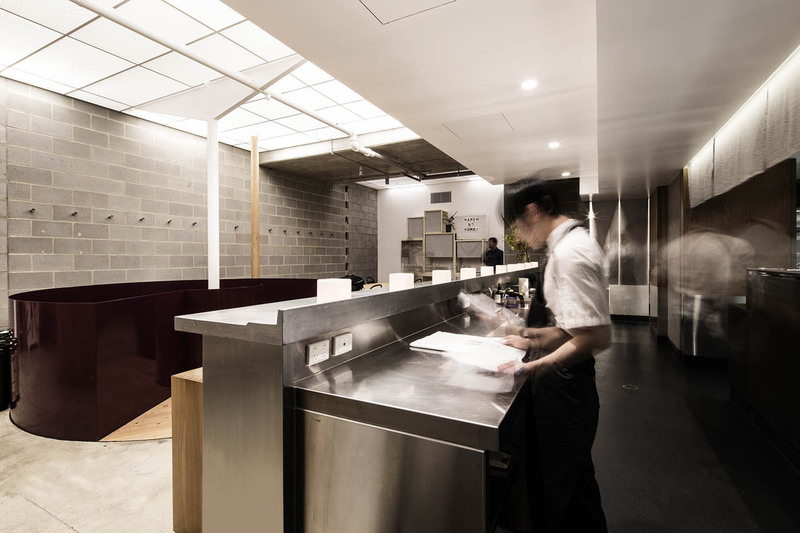 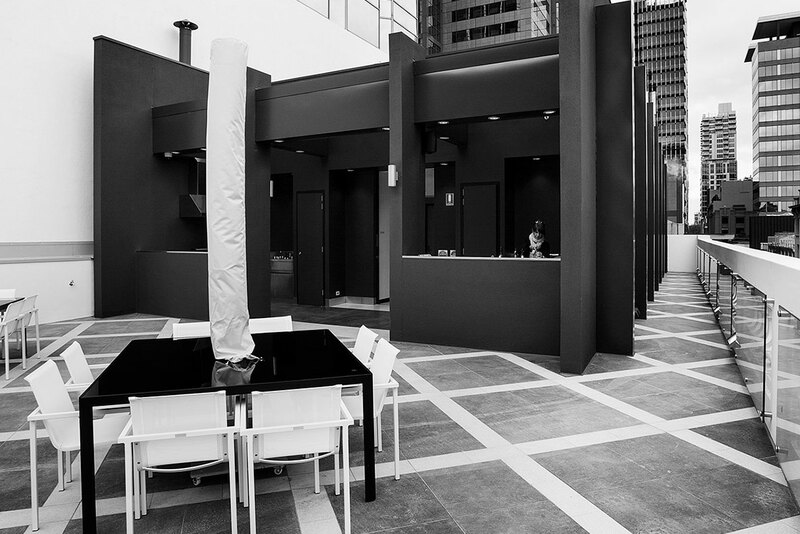 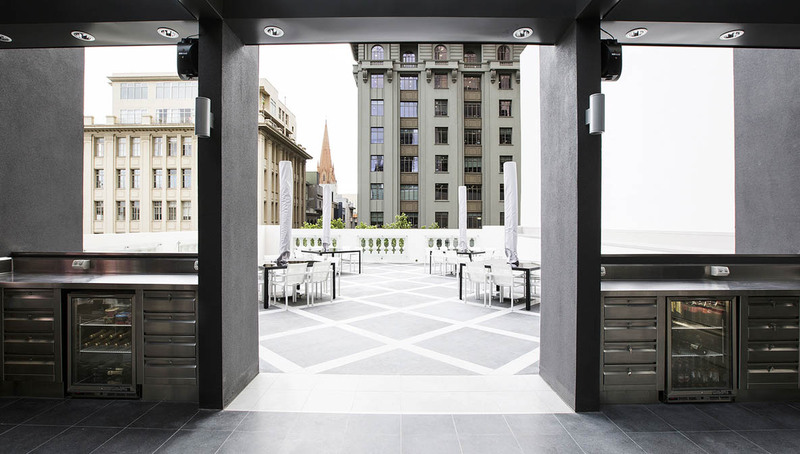 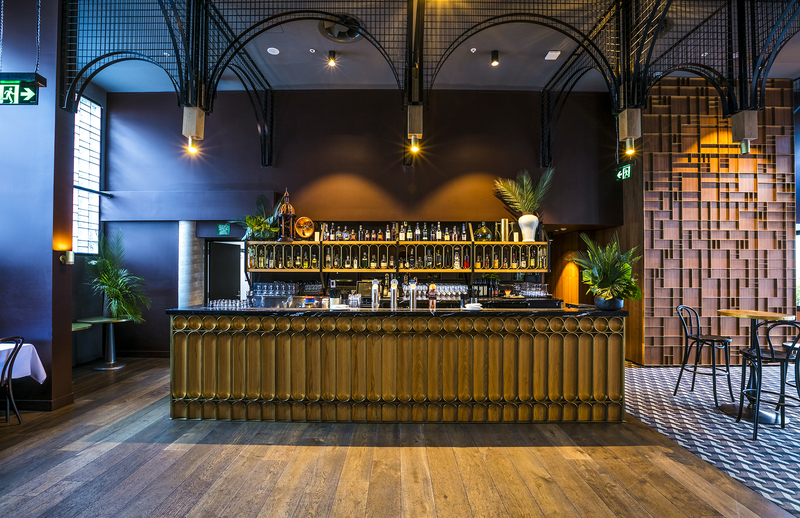 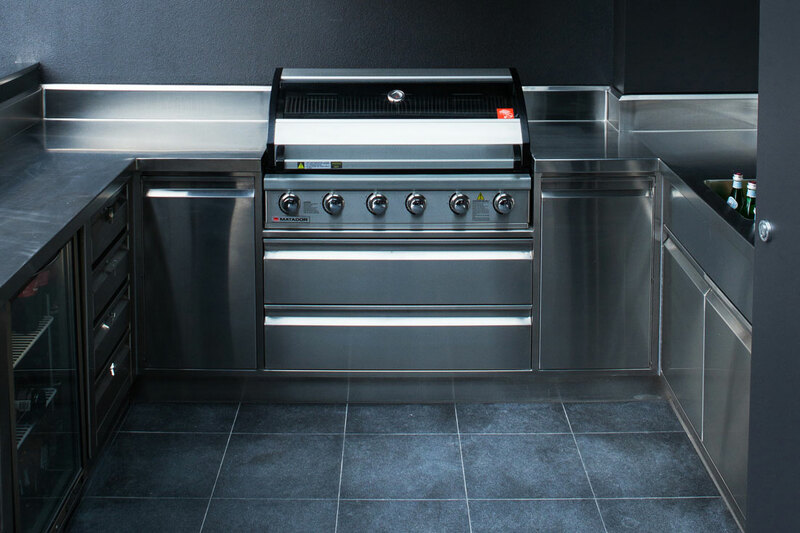 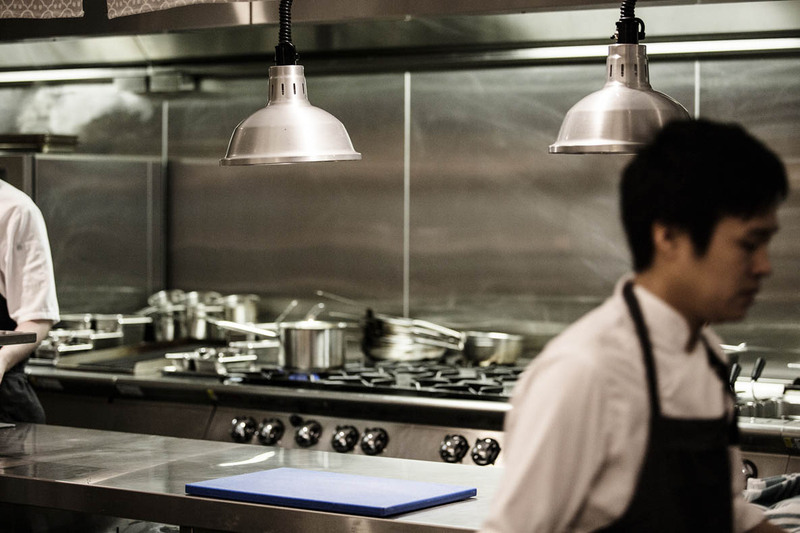 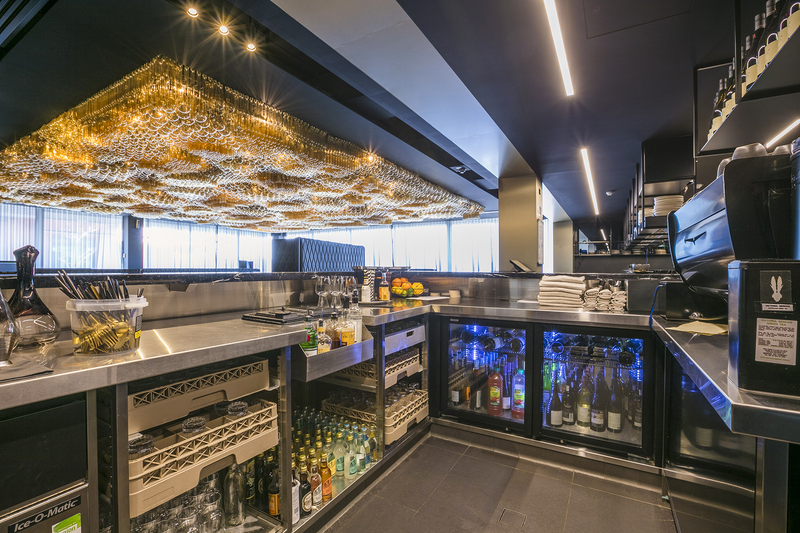 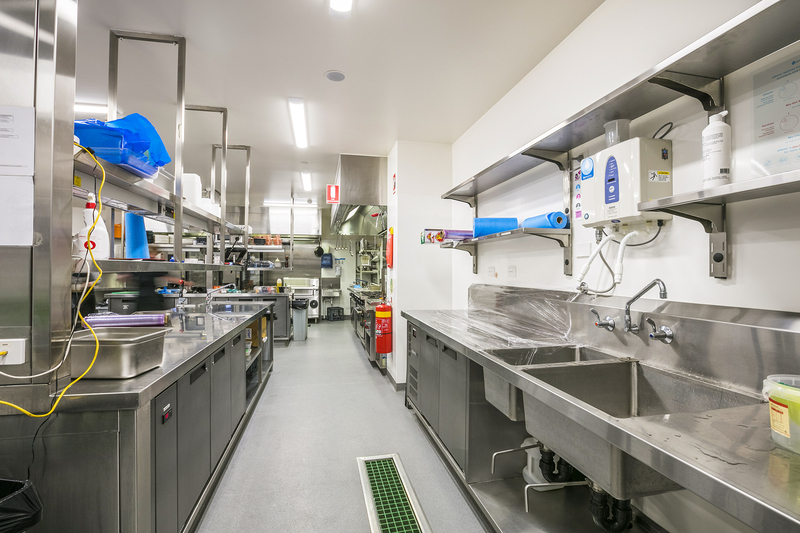 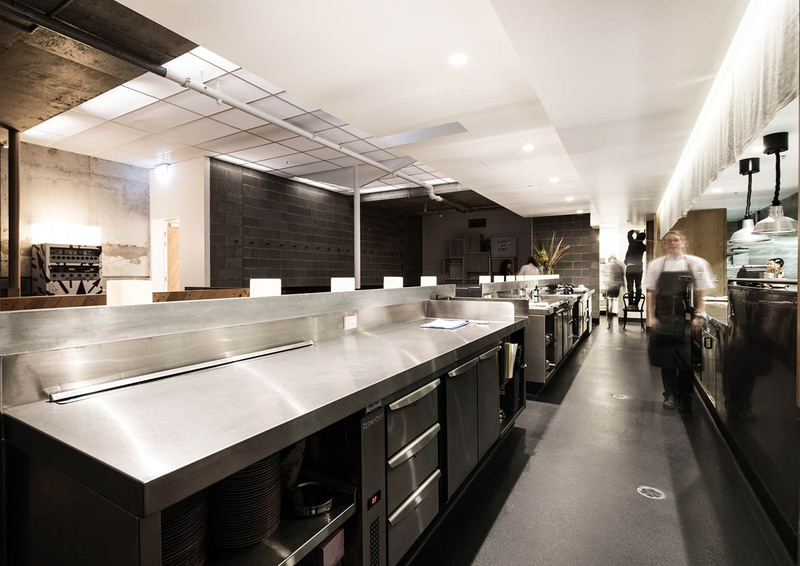 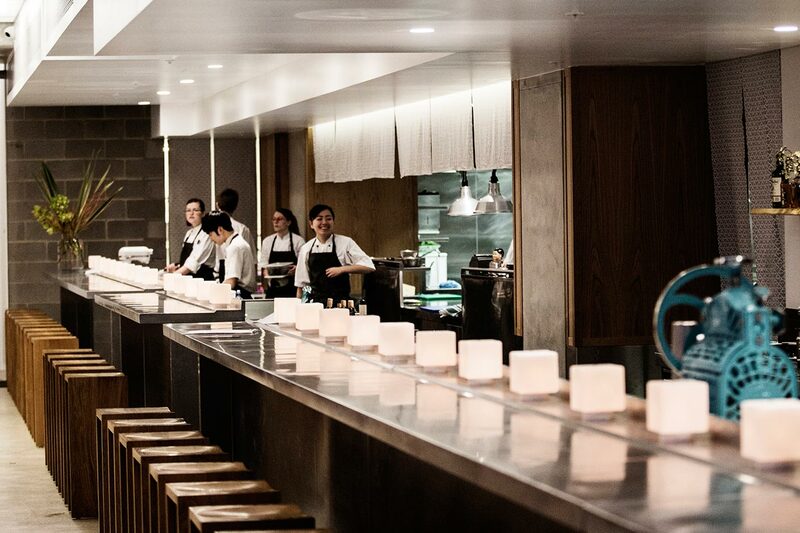 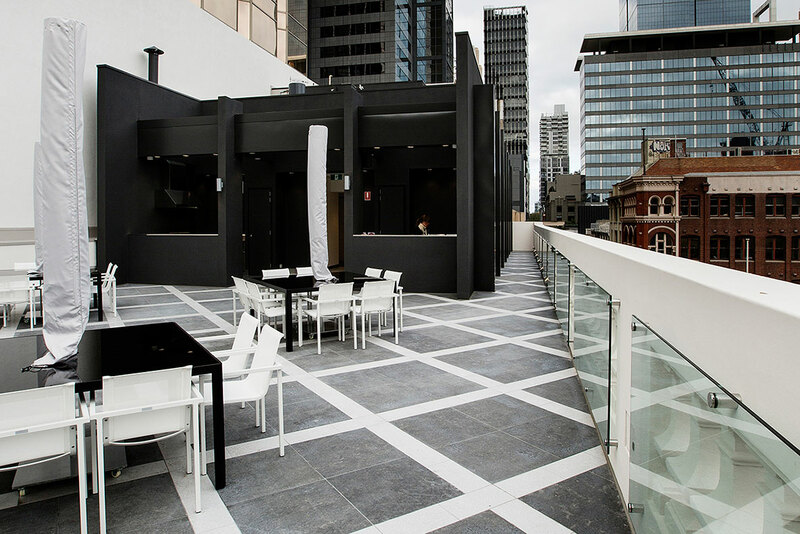 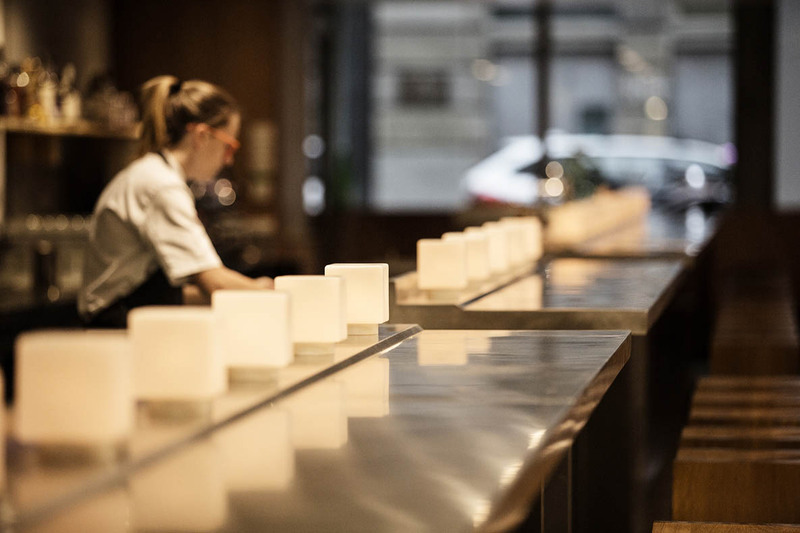 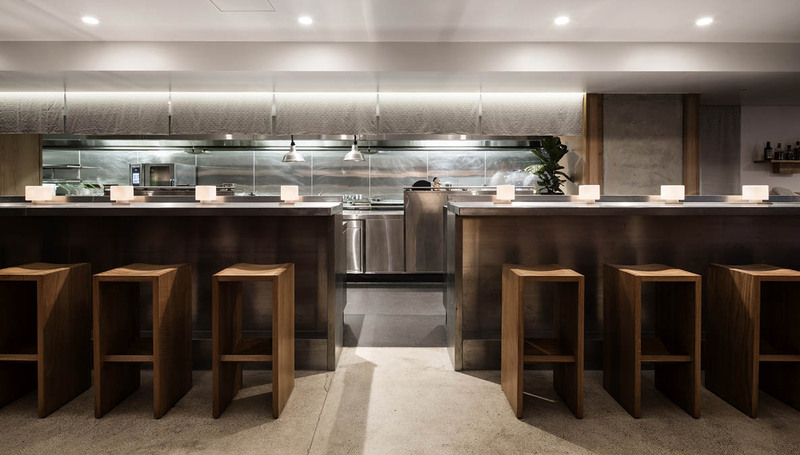 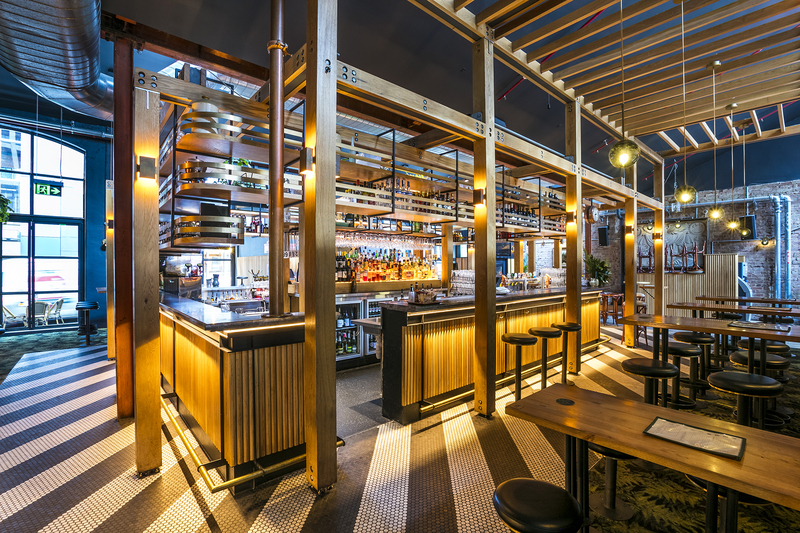 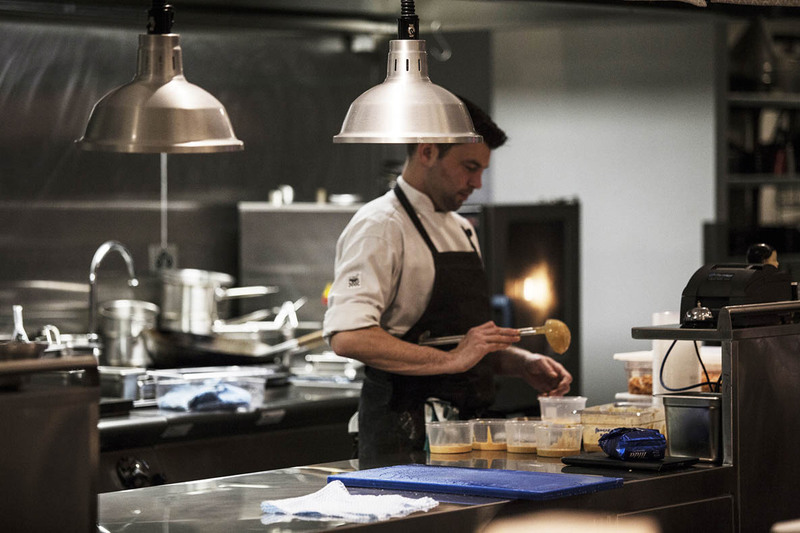 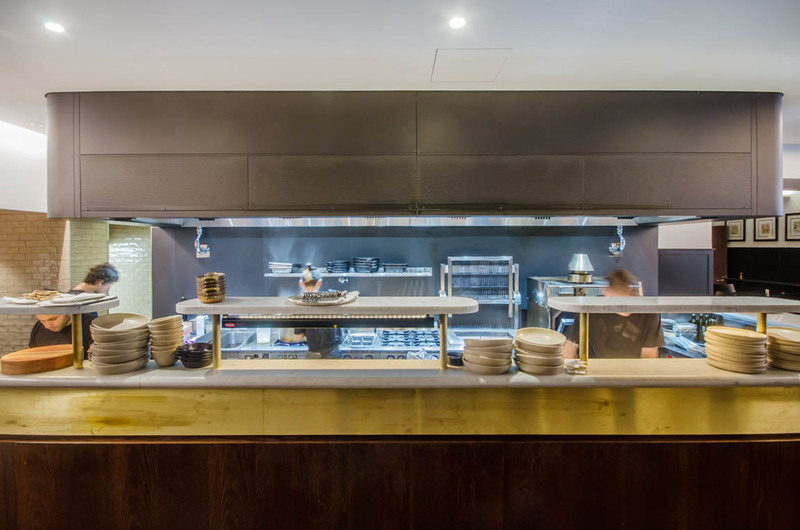 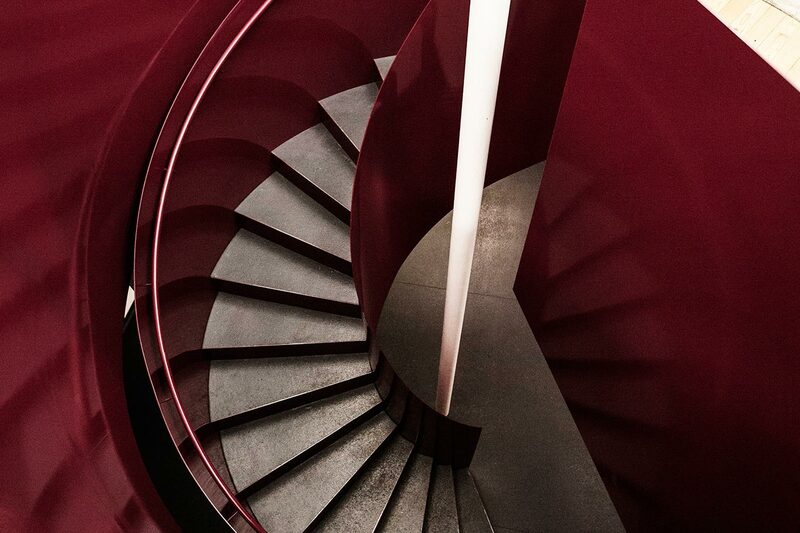 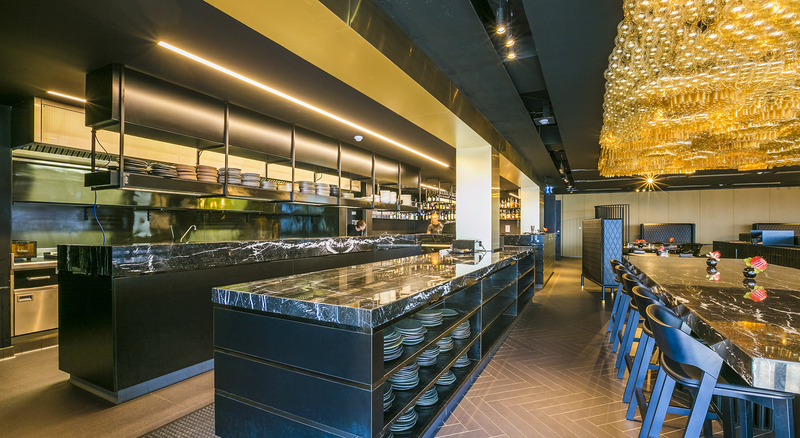 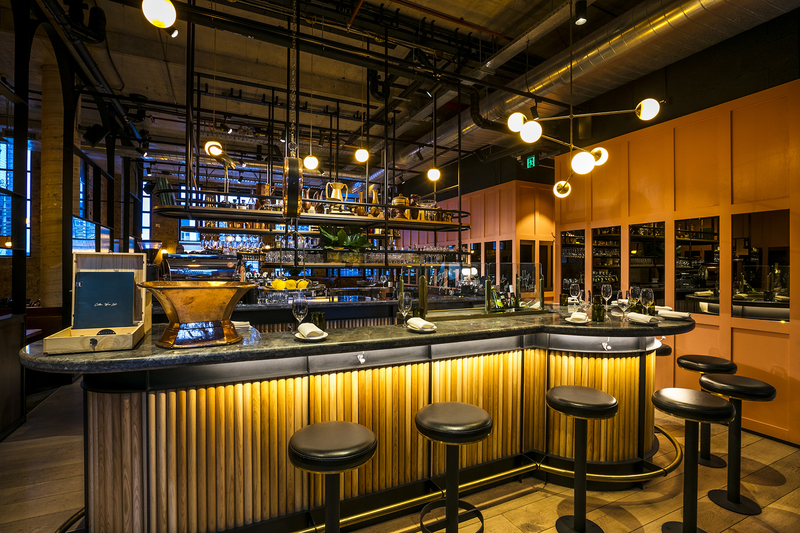 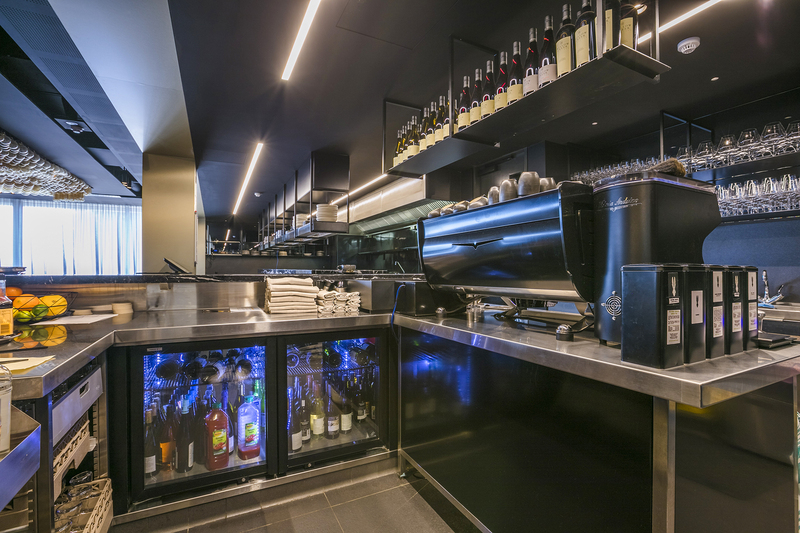 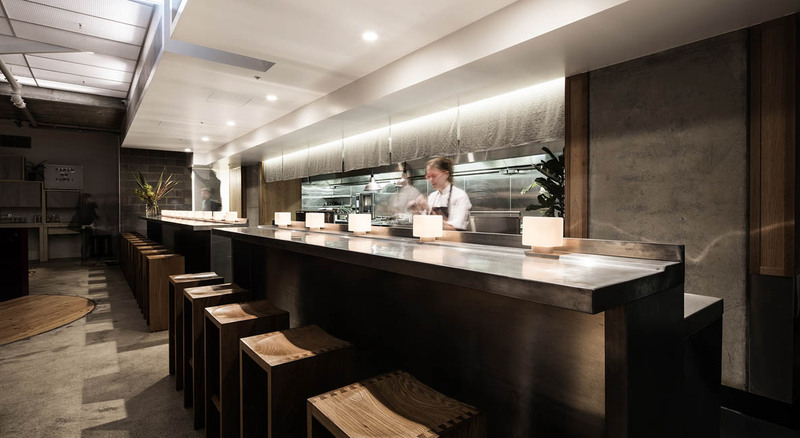 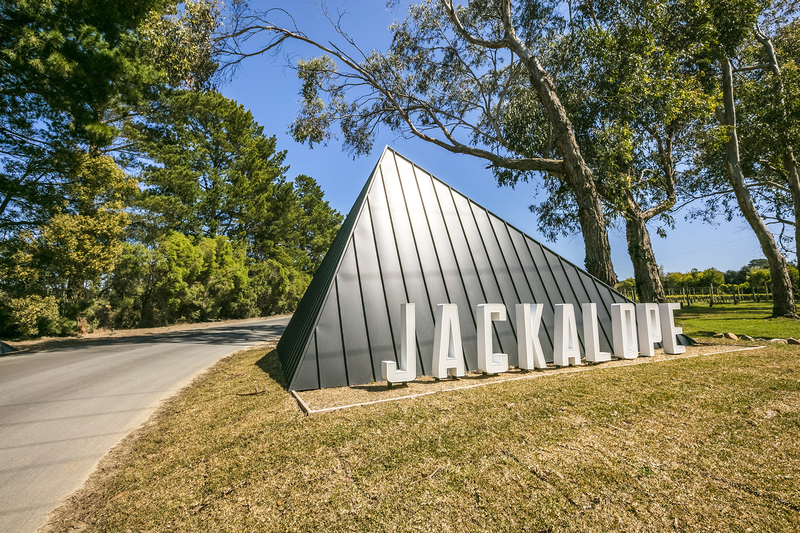 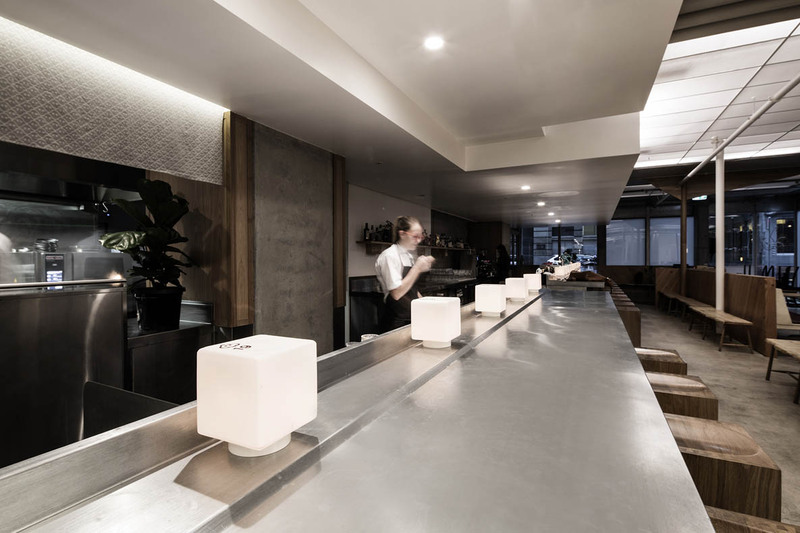 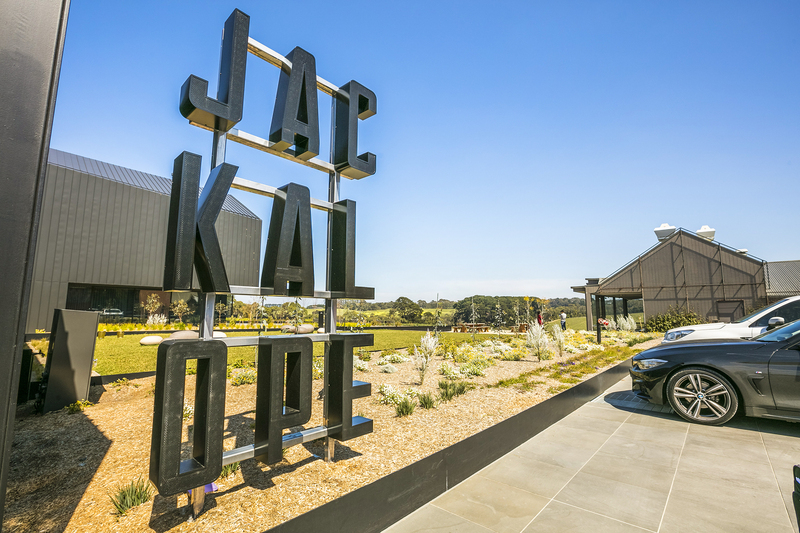 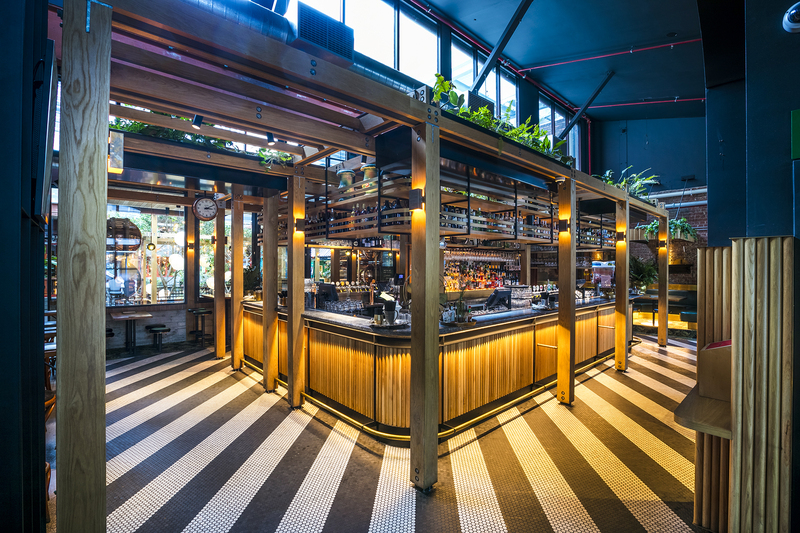 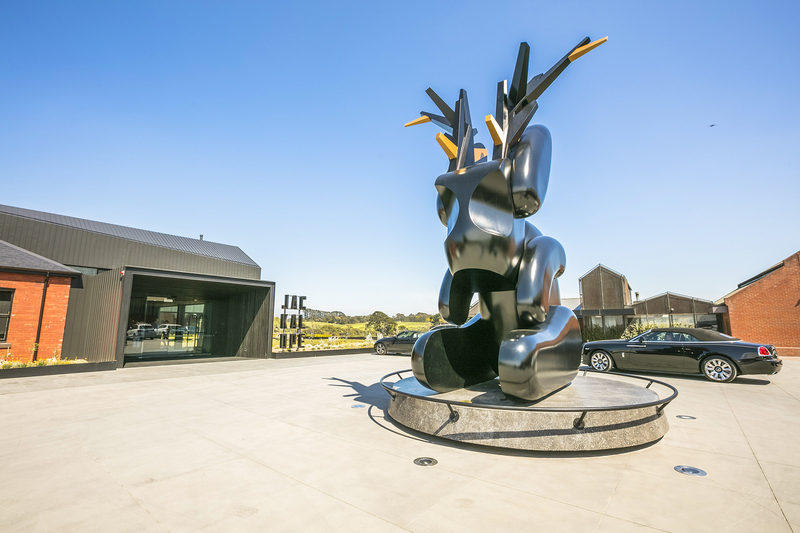 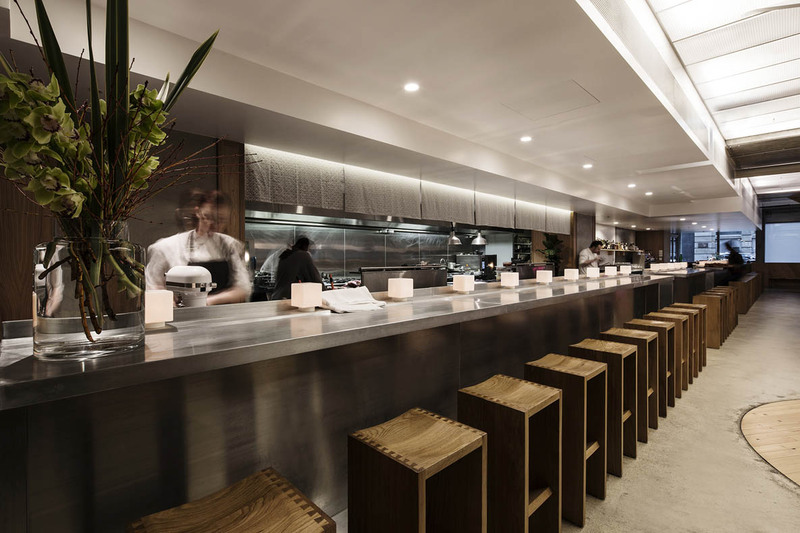 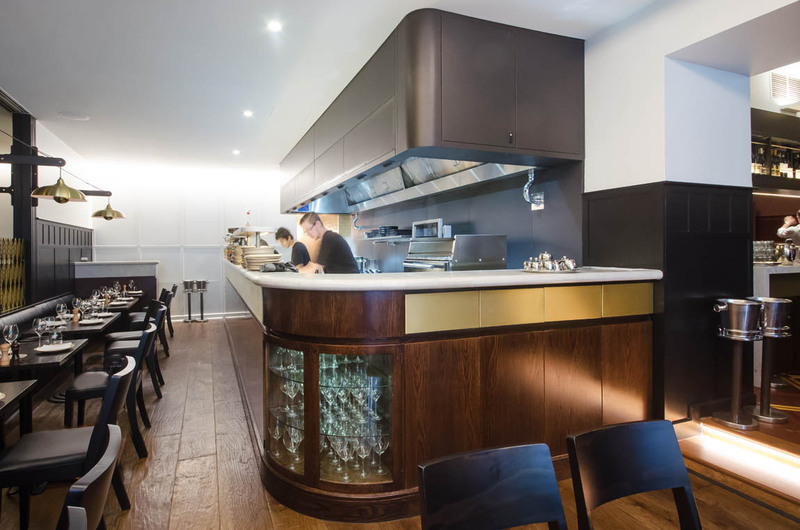 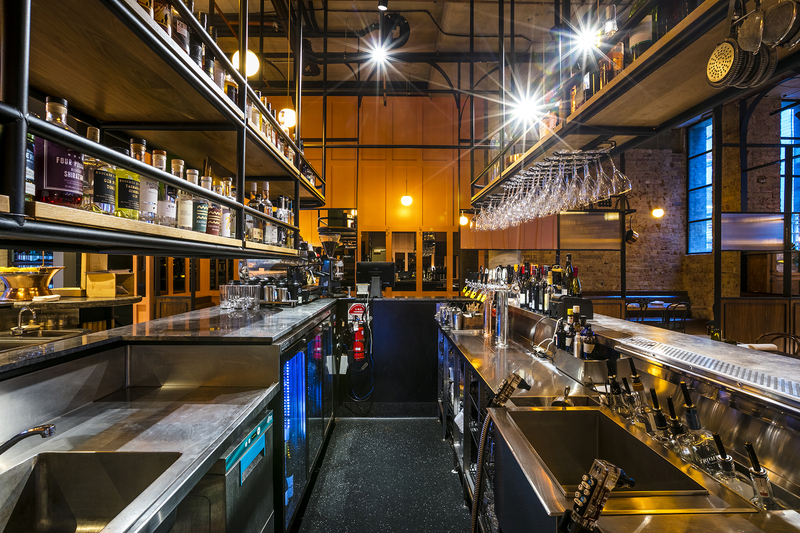 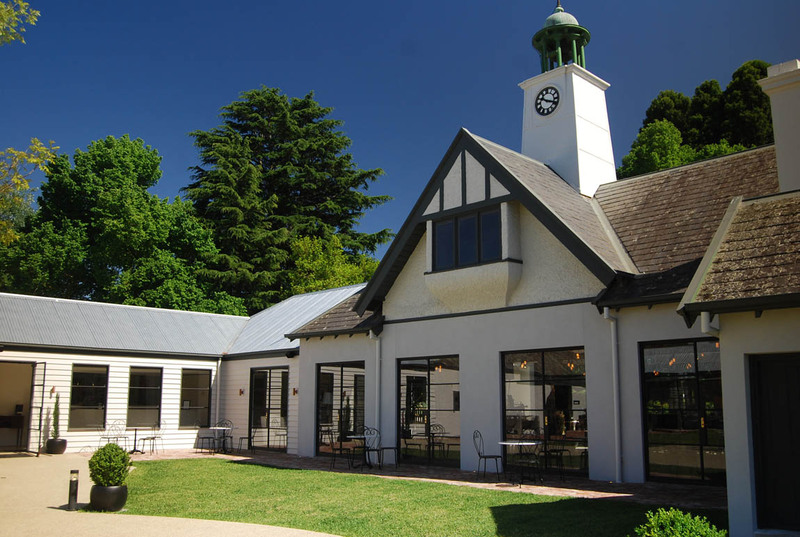 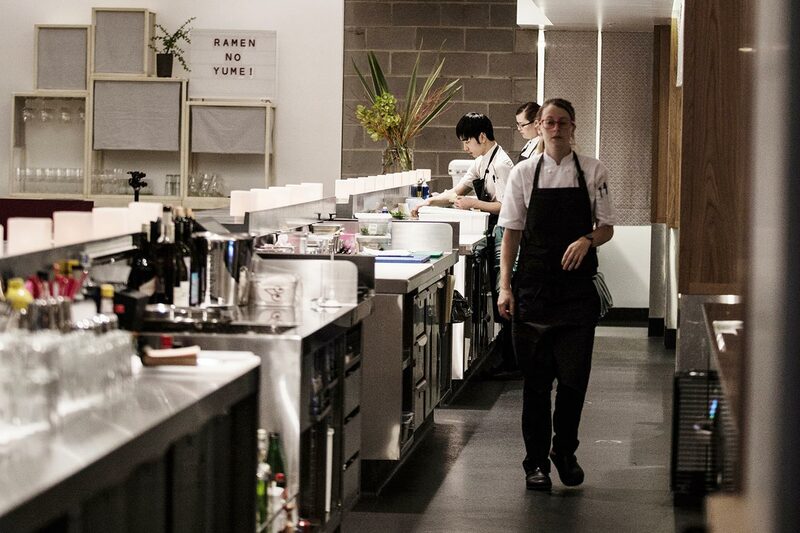 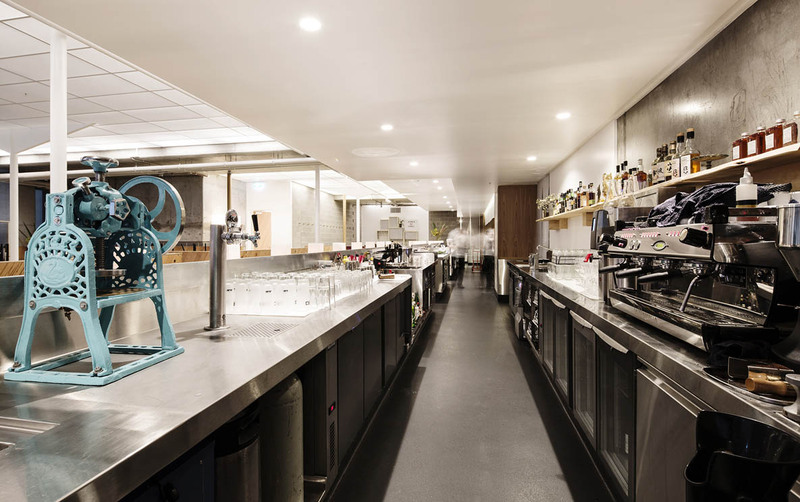 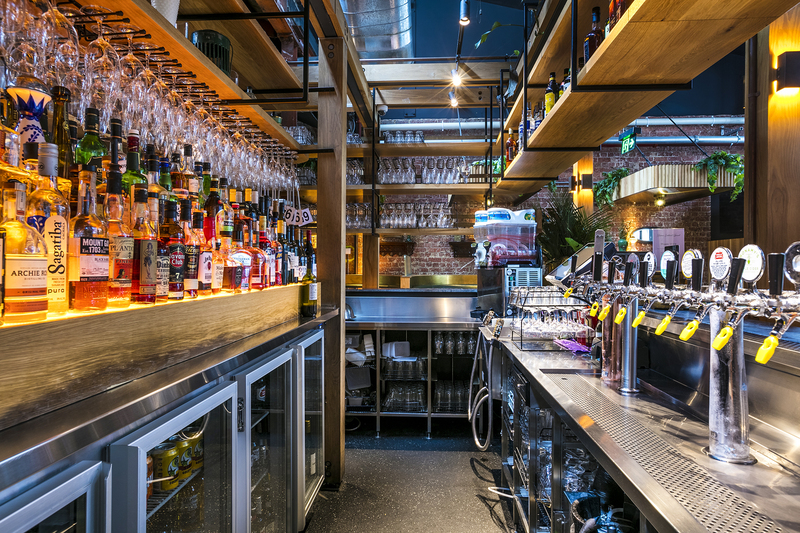 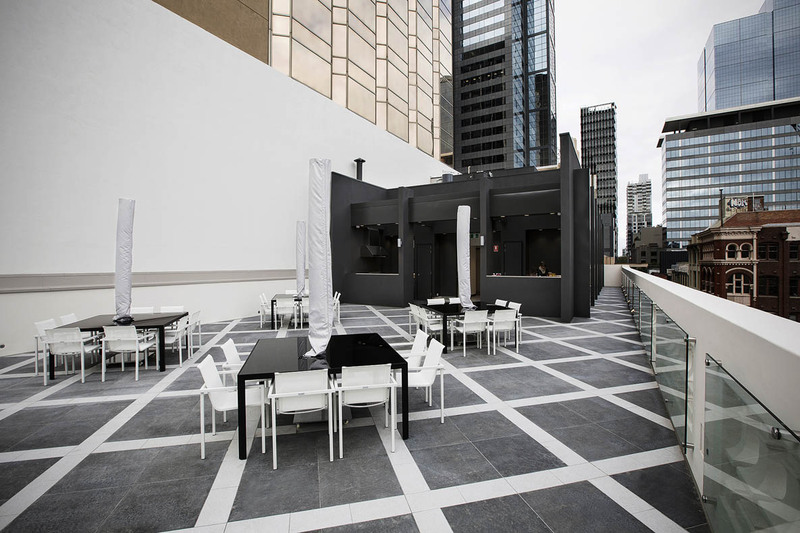 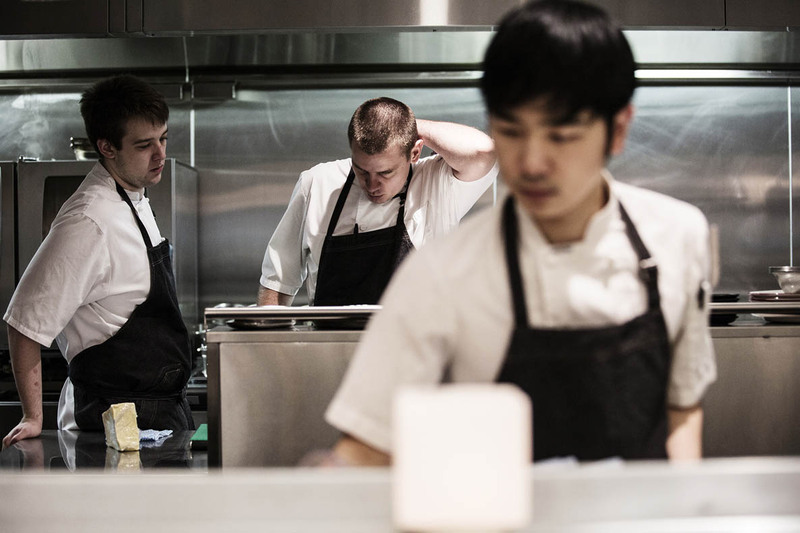 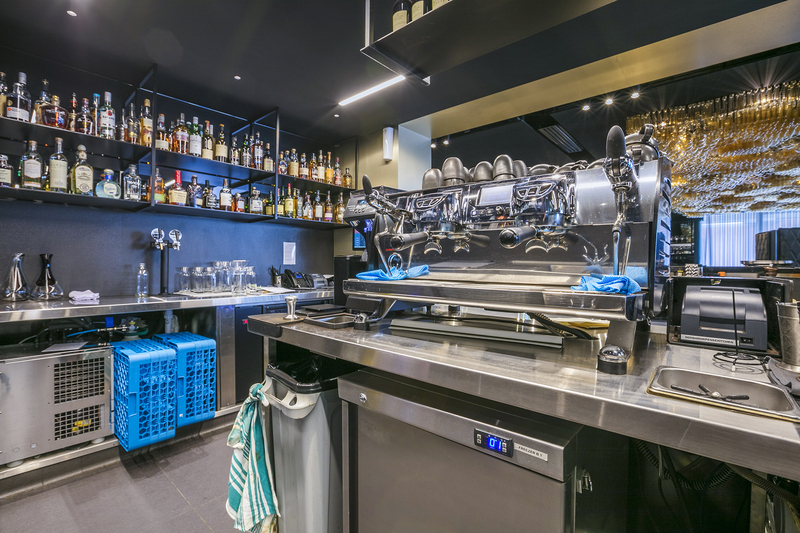 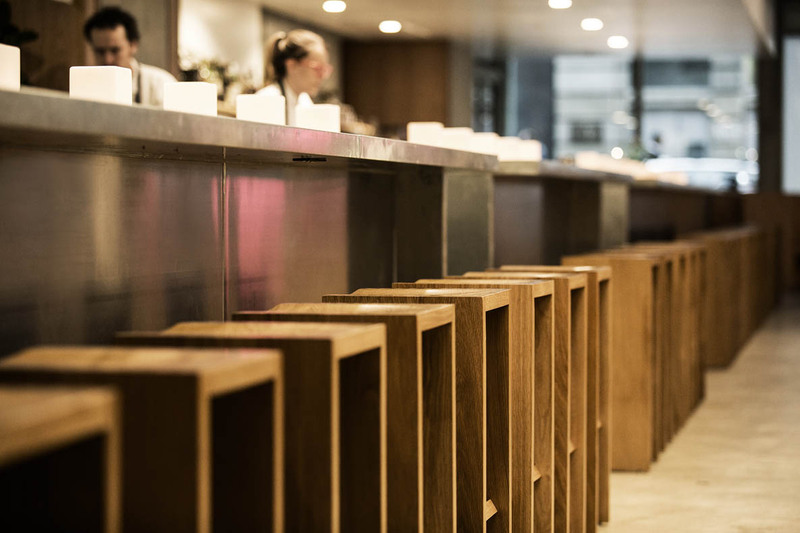 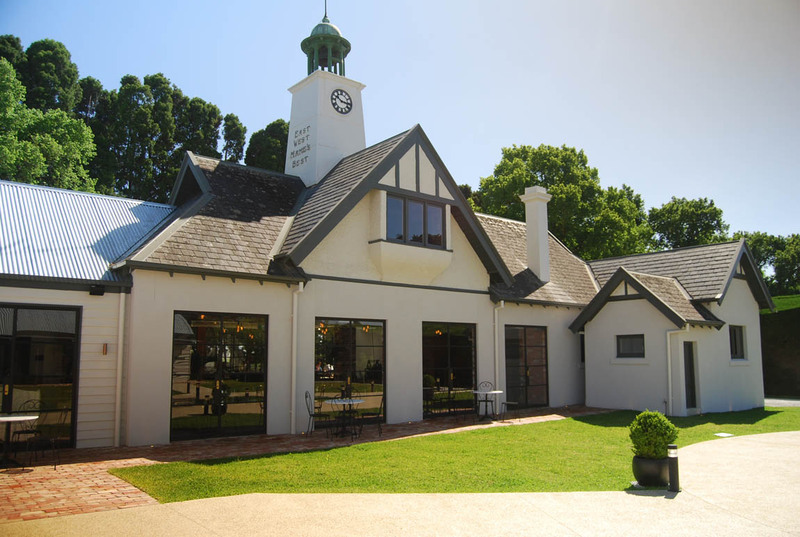 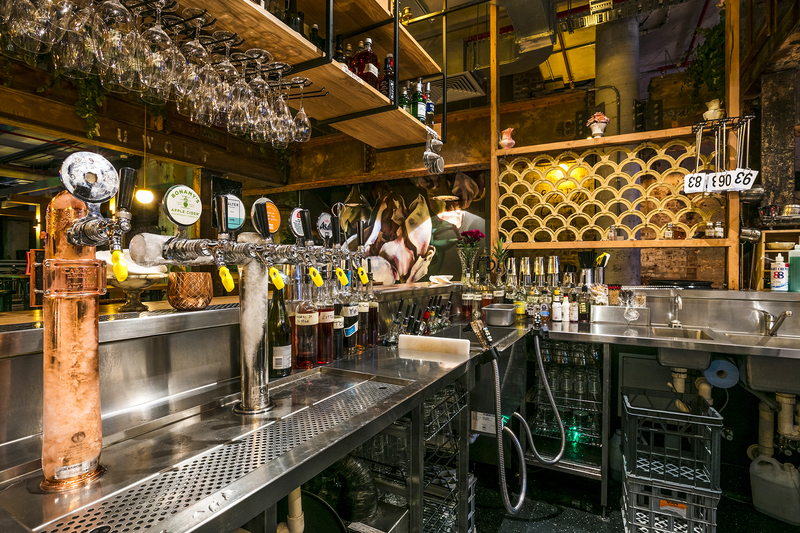 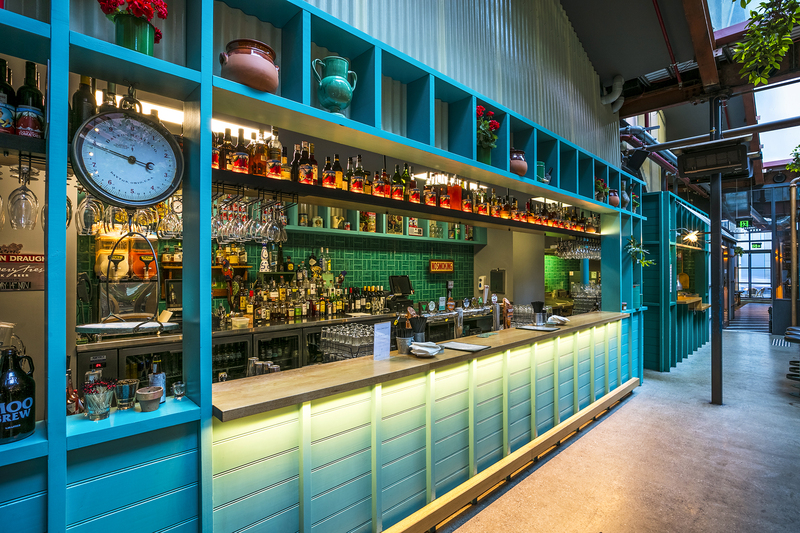 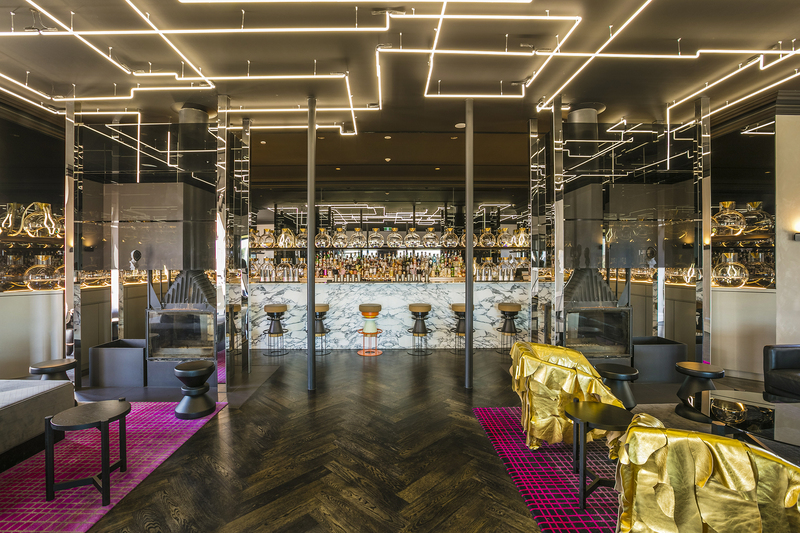 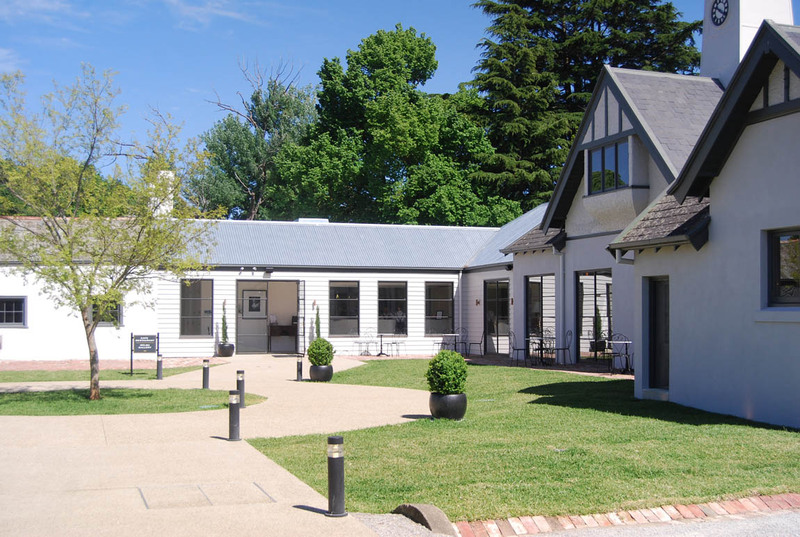 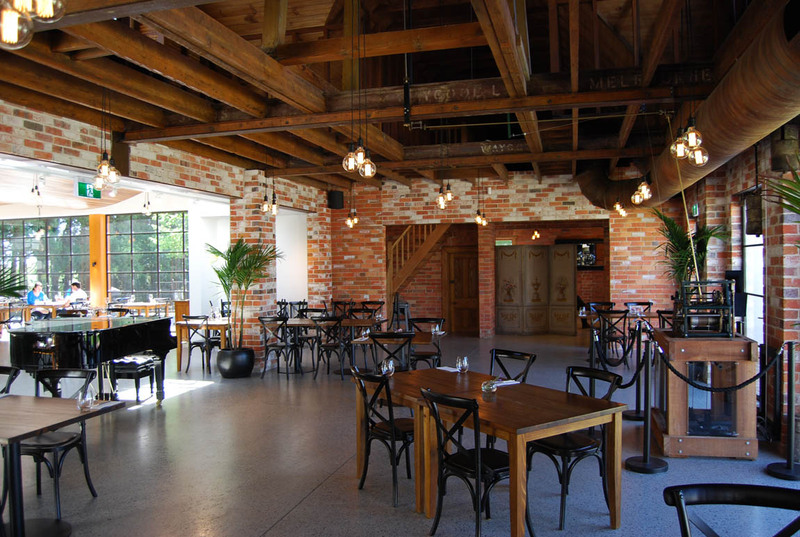 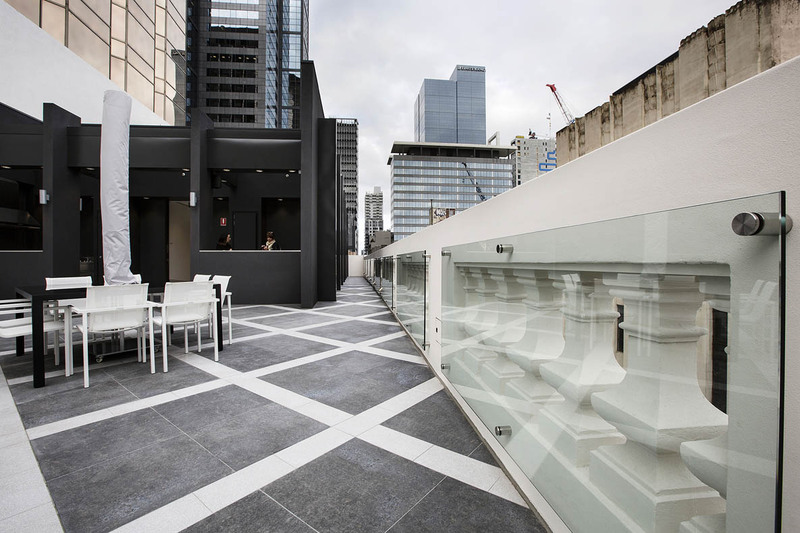 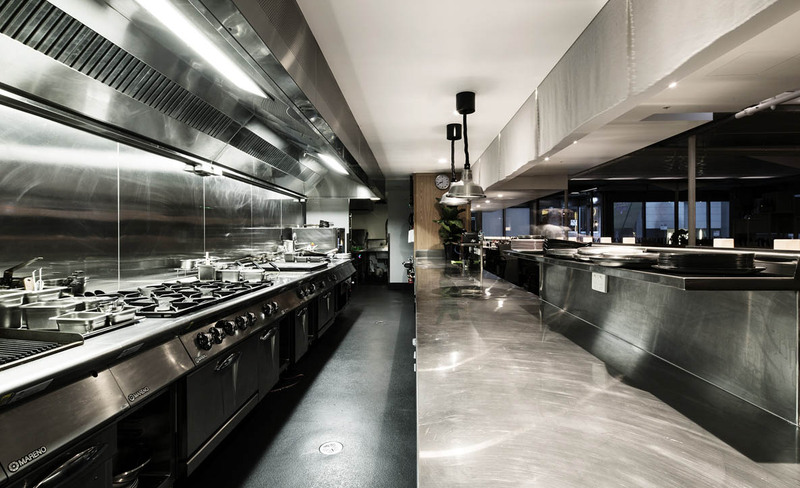 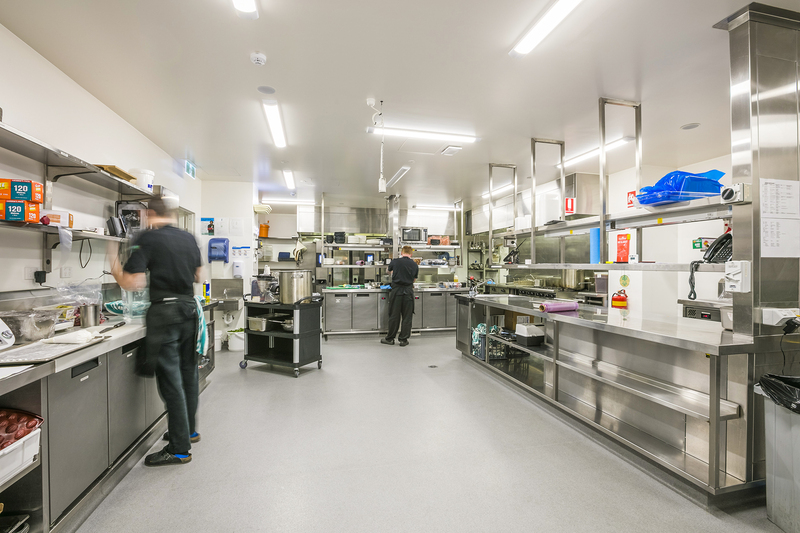 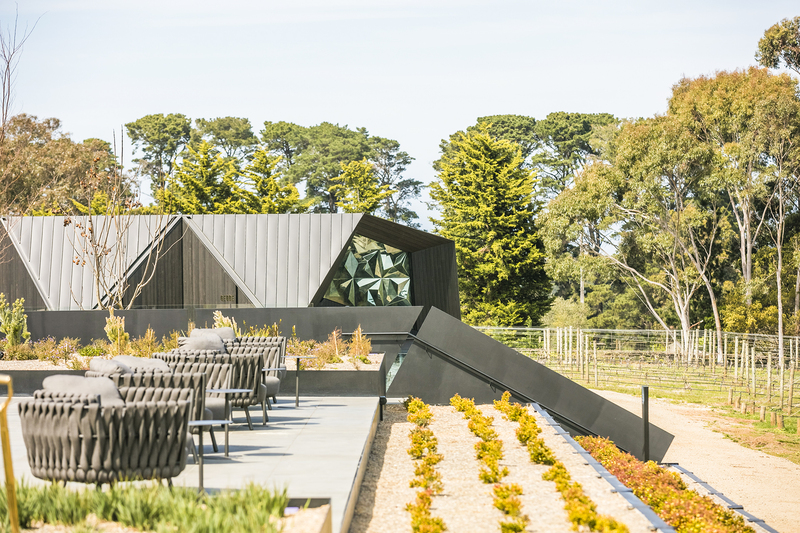 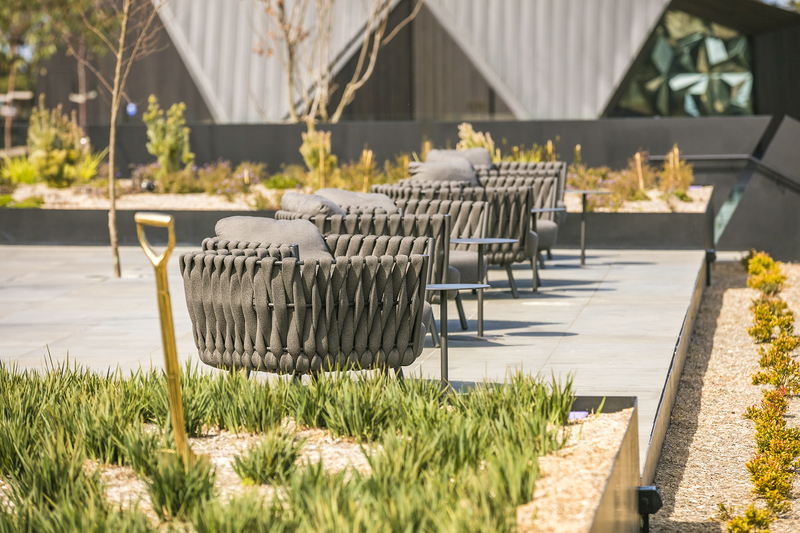 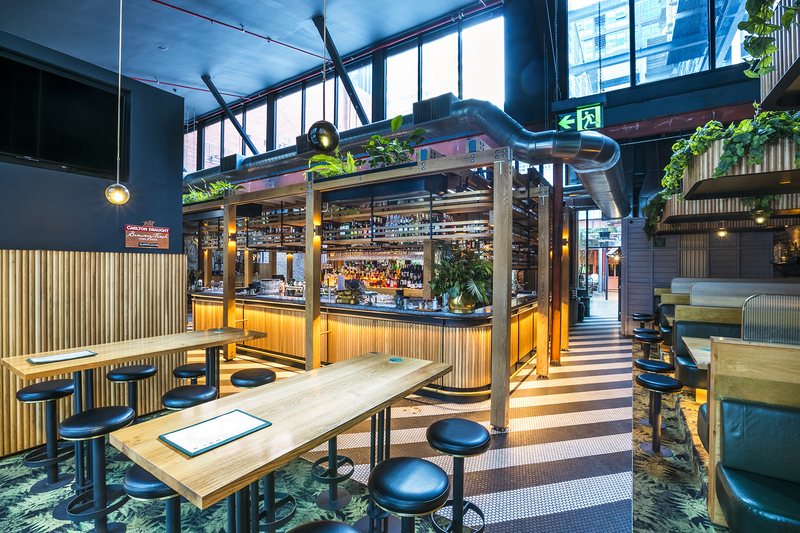 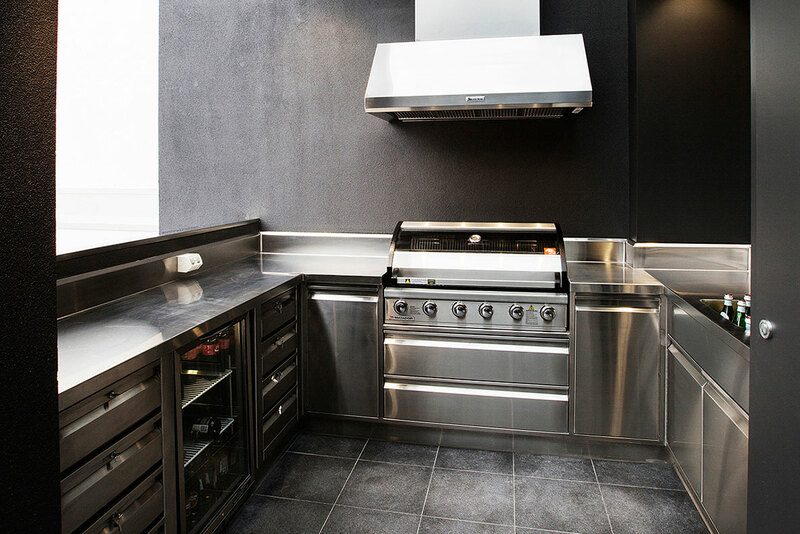 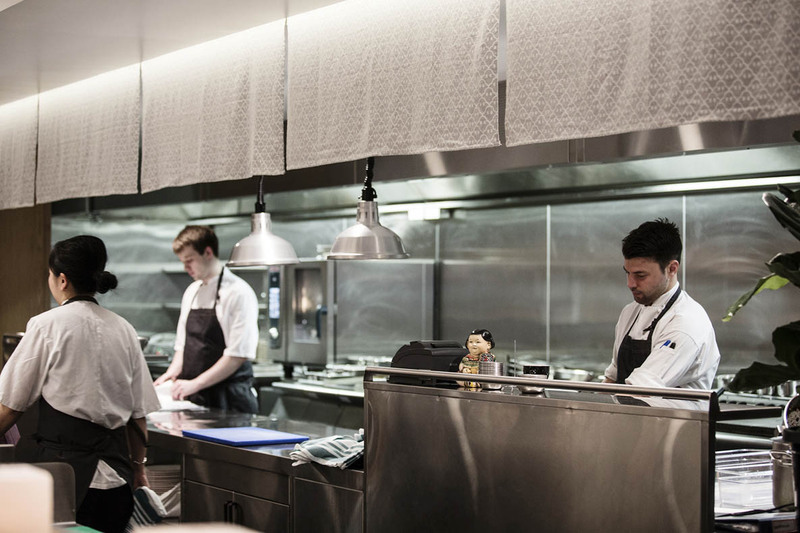 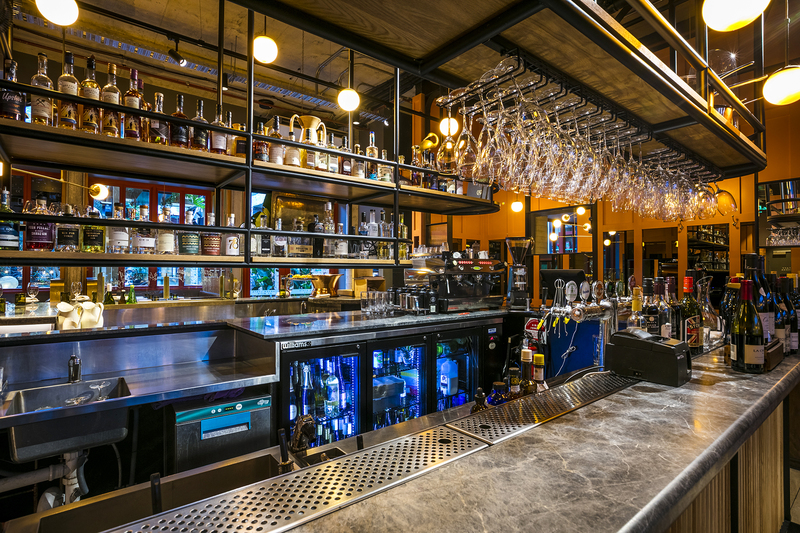 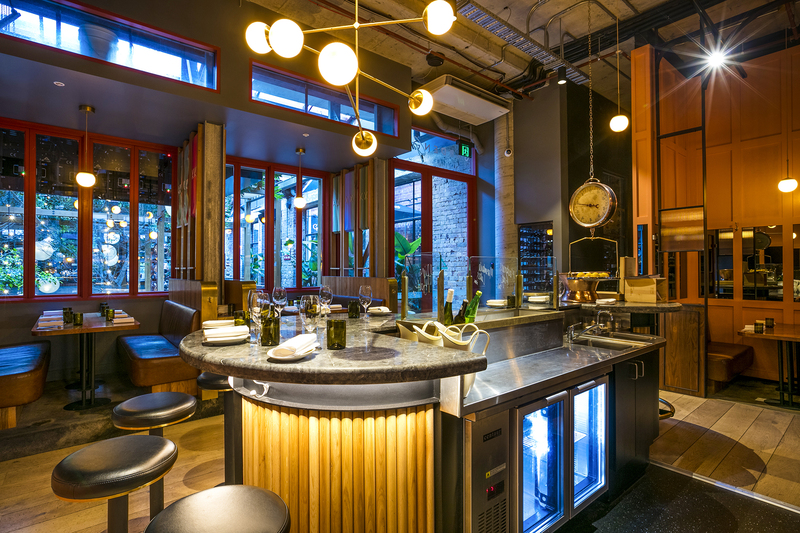 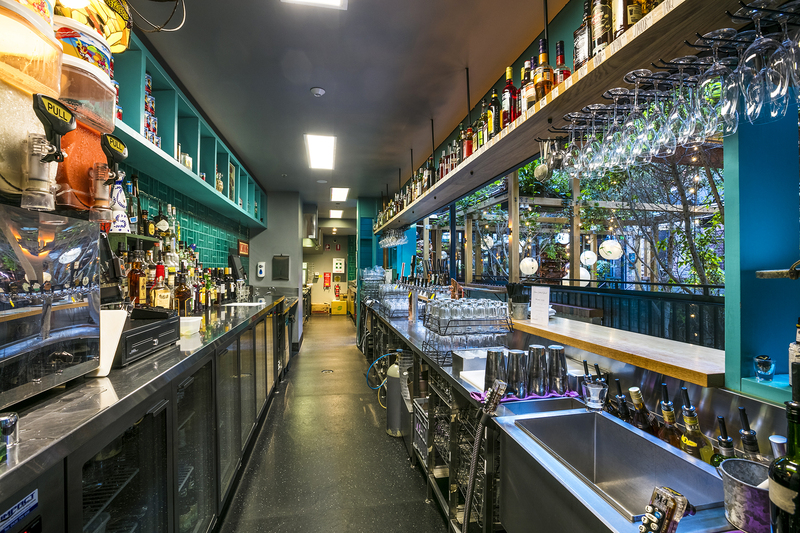 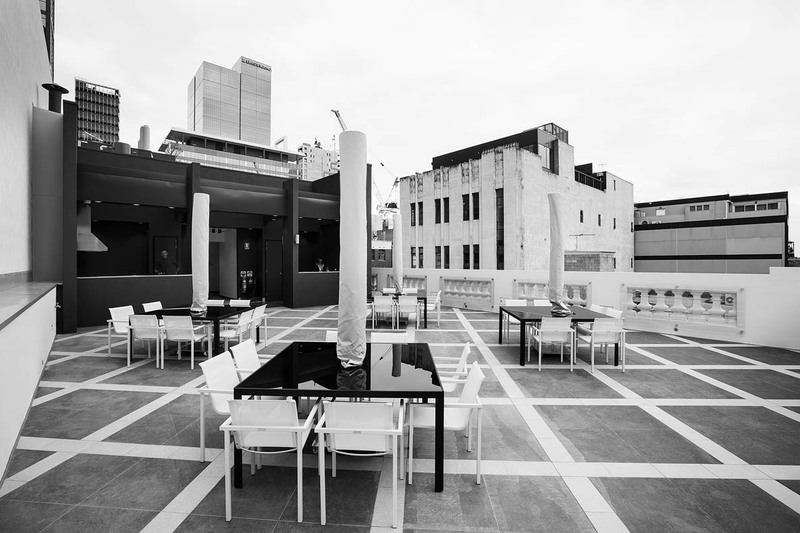 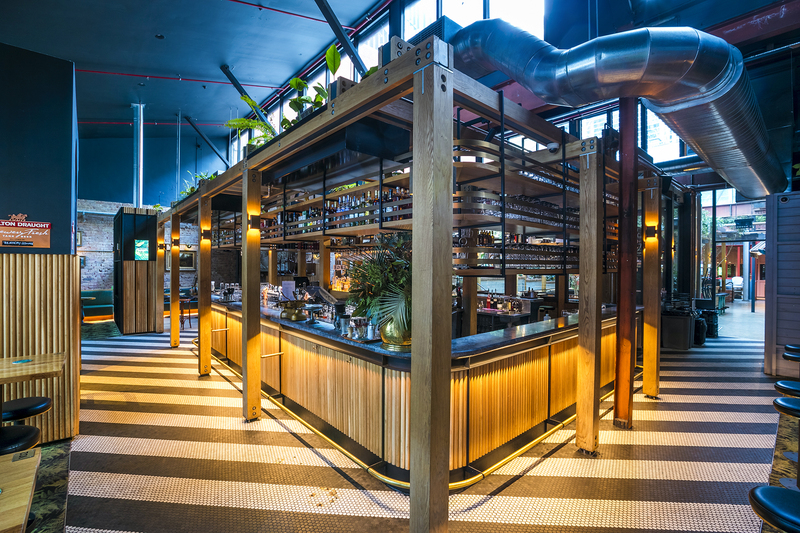 With some of Melbourne’s finest restaurants amongst our portfolio, Eymac have a proven reputation for providing kitchens that not only look great, but perform under the busiest of service. 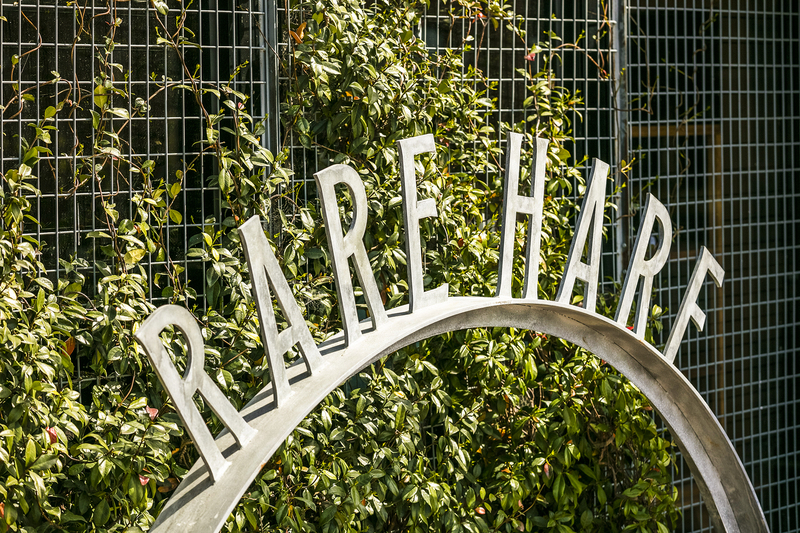 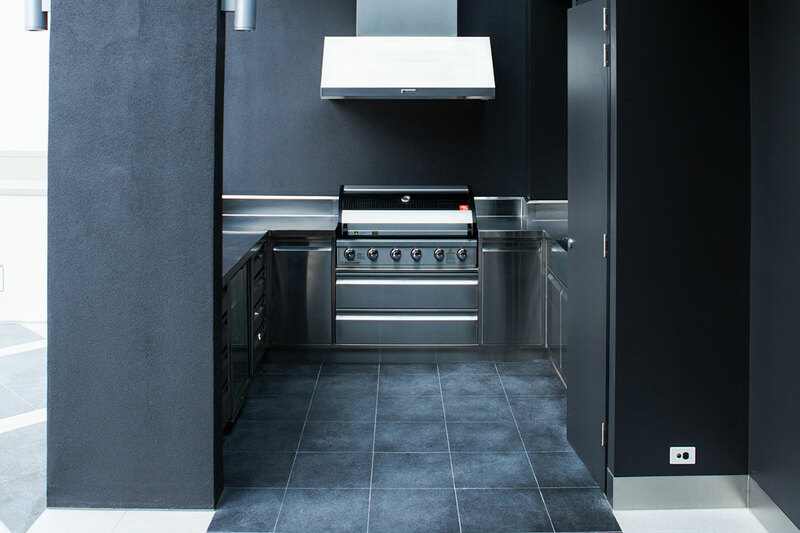 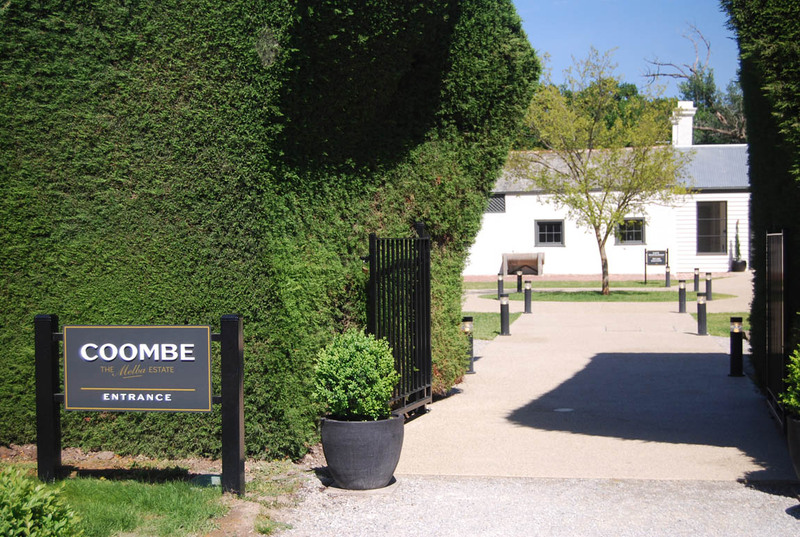 Having each item customised to suit the individual project, you can be assured that whatever the style you intend – the kitchen will have the capabilities to provide! 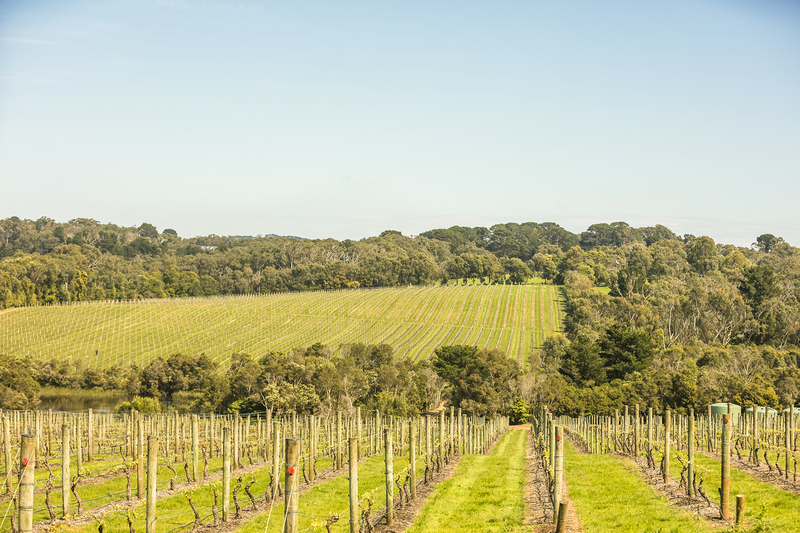 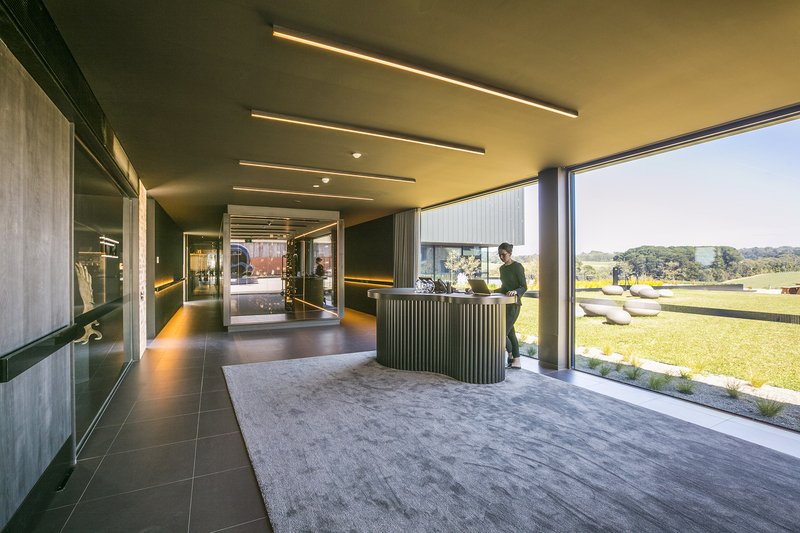 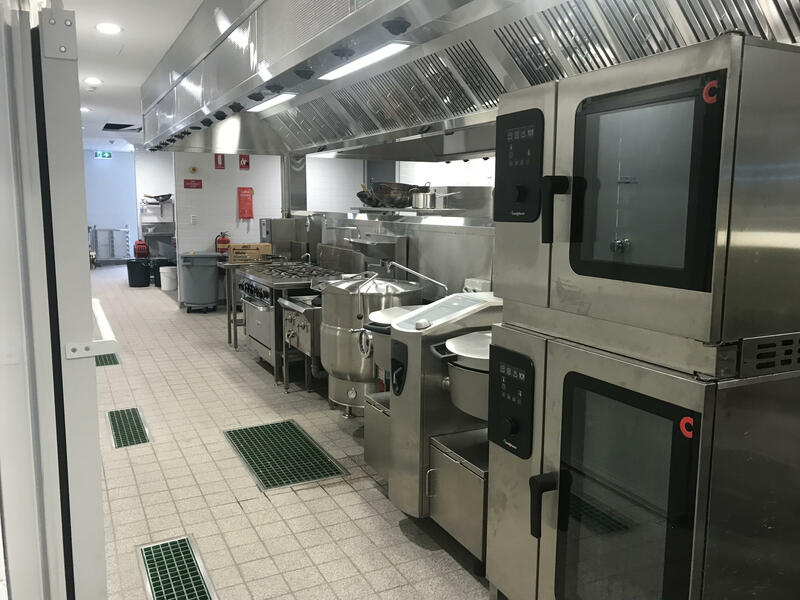 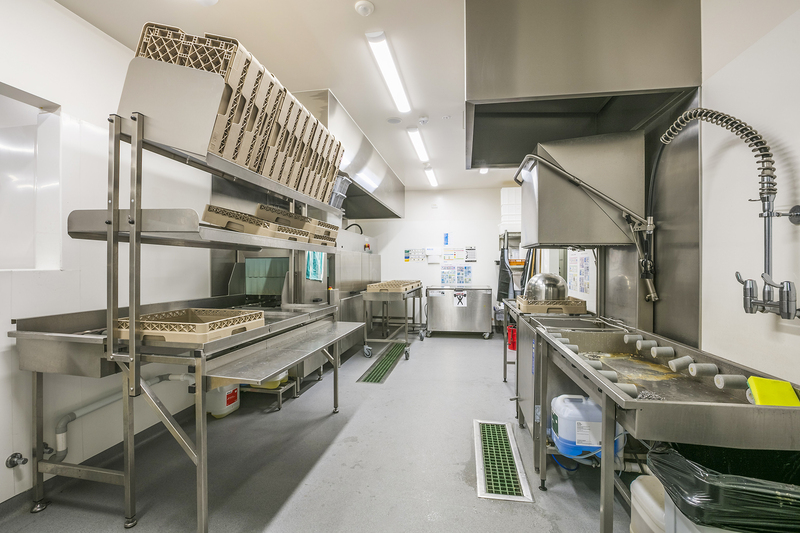 Eymac’s ability to provide the entire package, including coolrooms, equipment and extraction hoods, means greater control over the end result, with less hassle for you, the client. 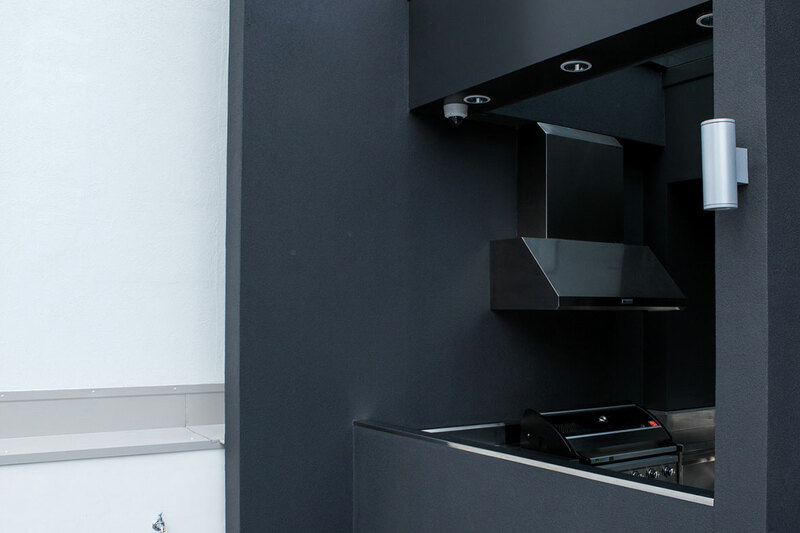 Talk to us today about how Eymac can help make your concept a reality.